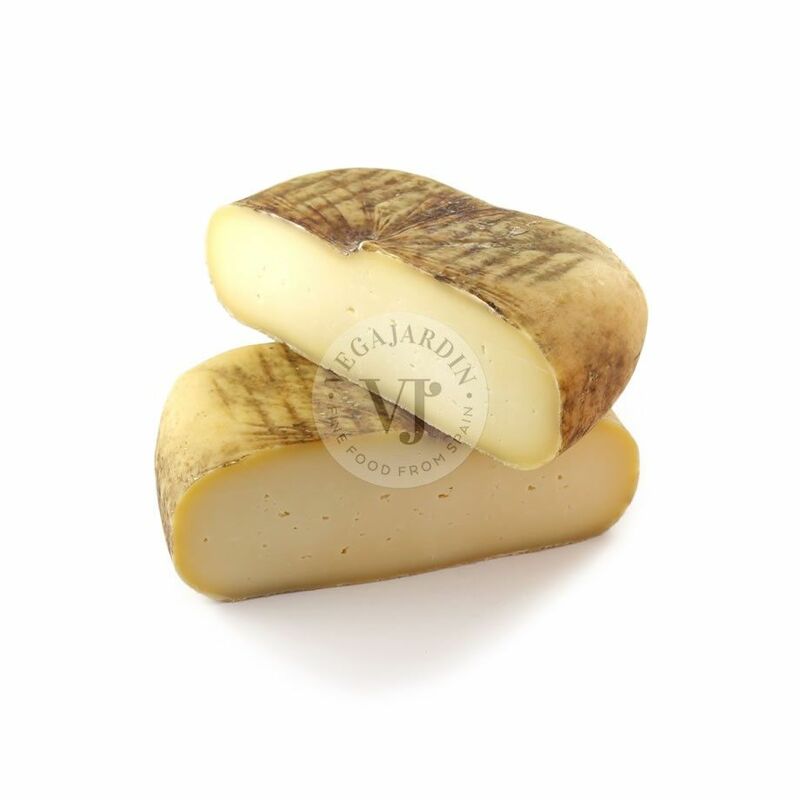 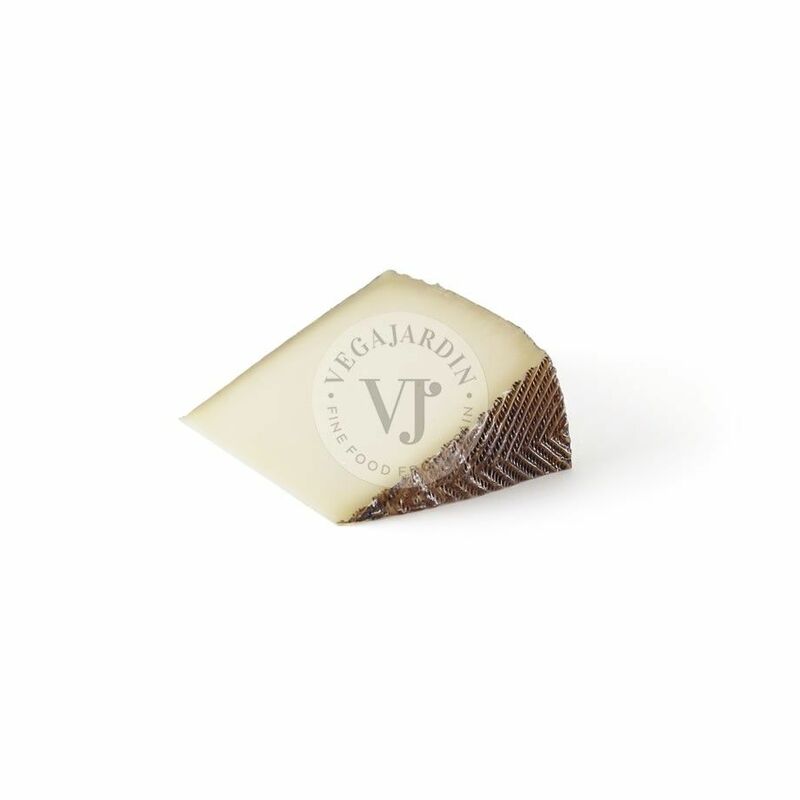 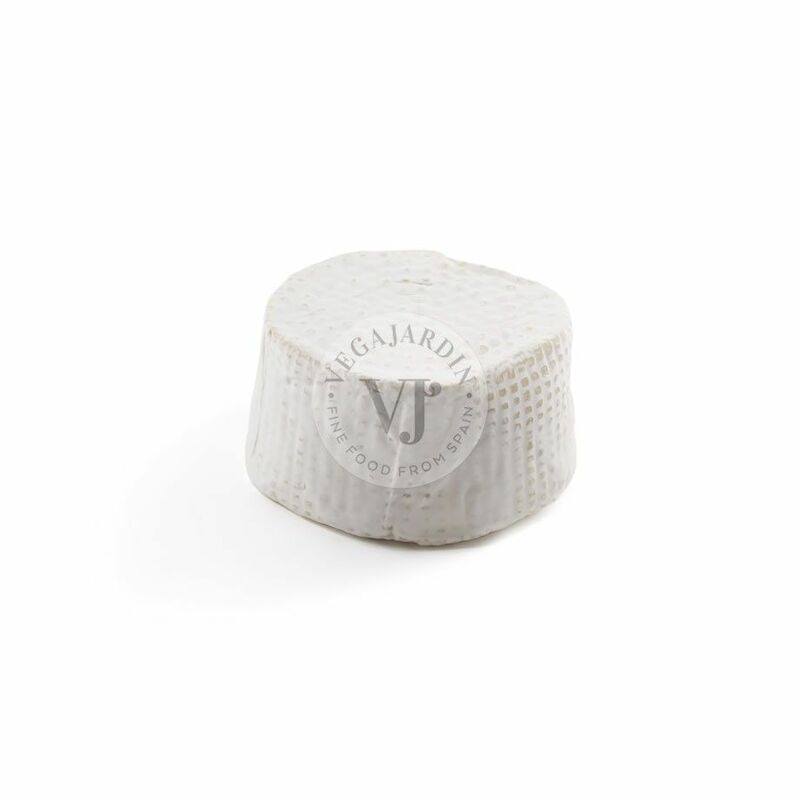 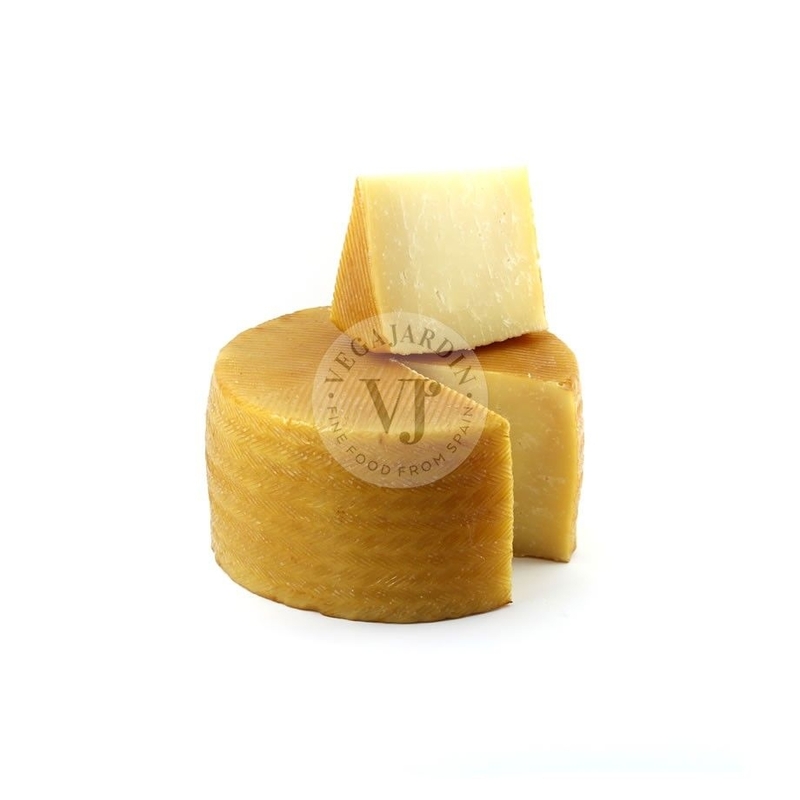 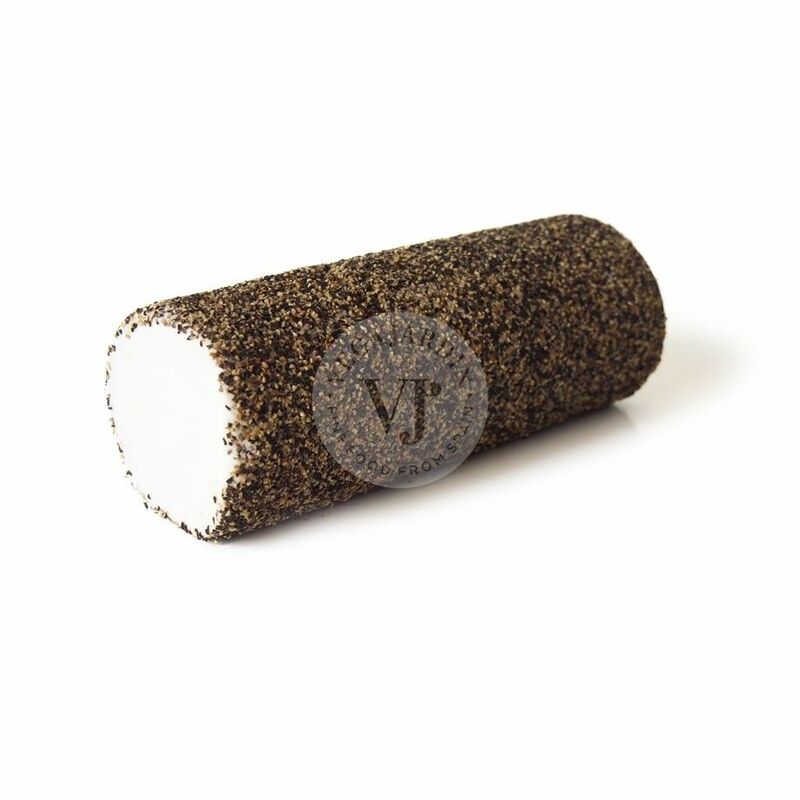 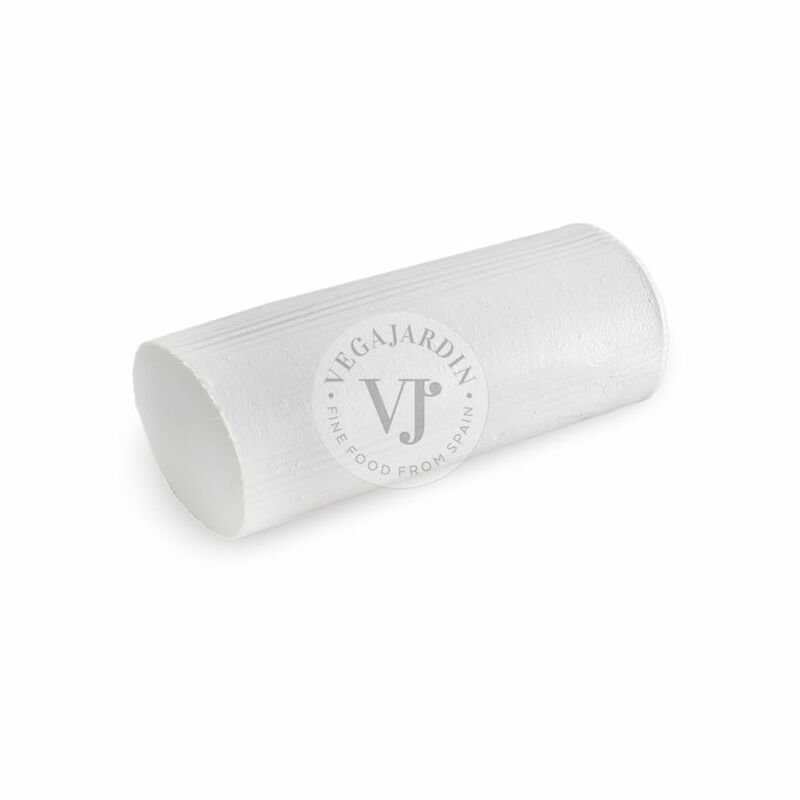 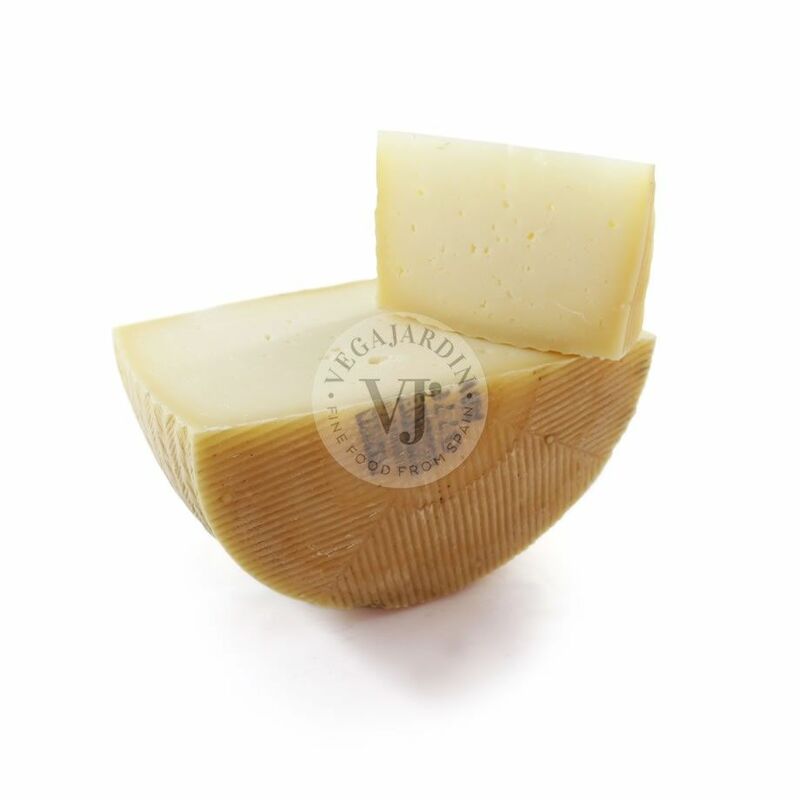 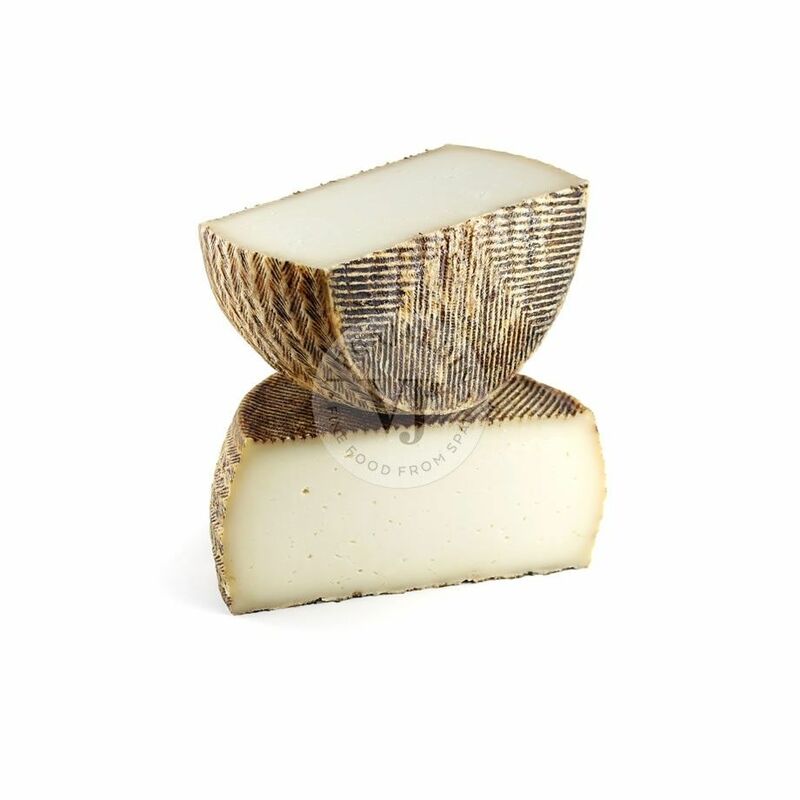 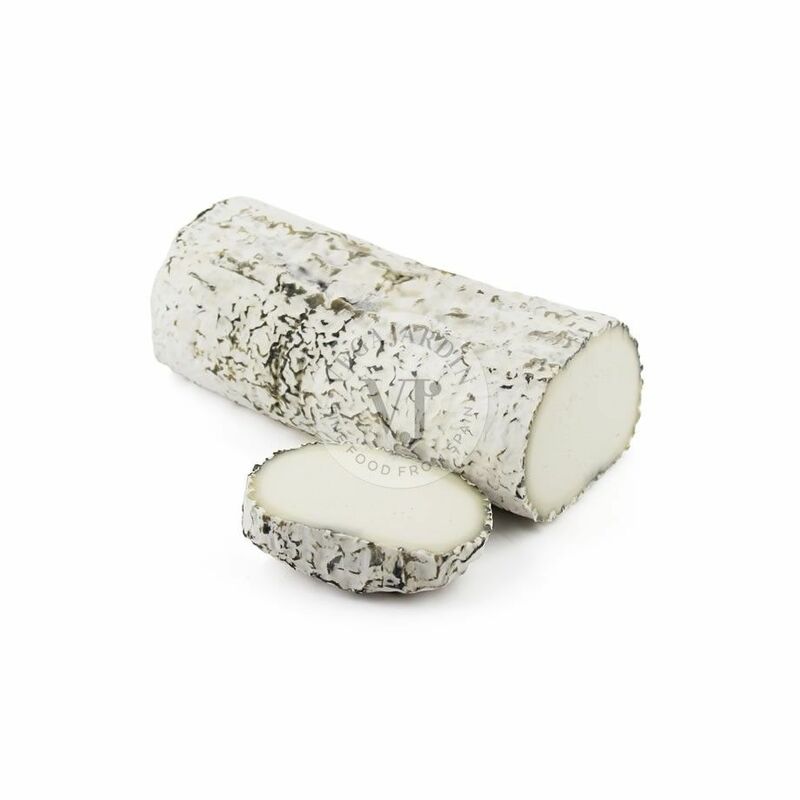 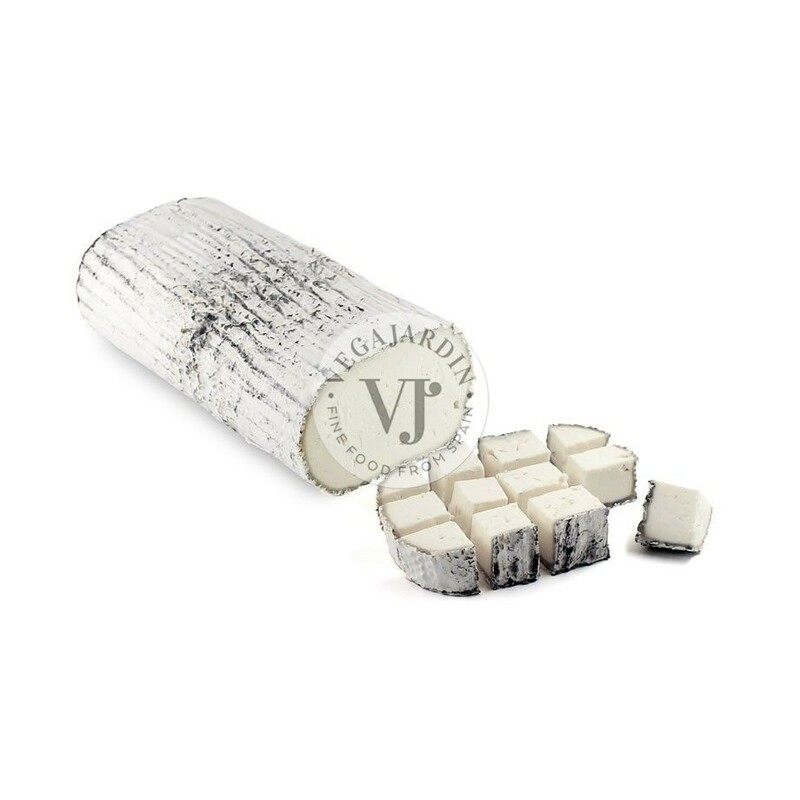 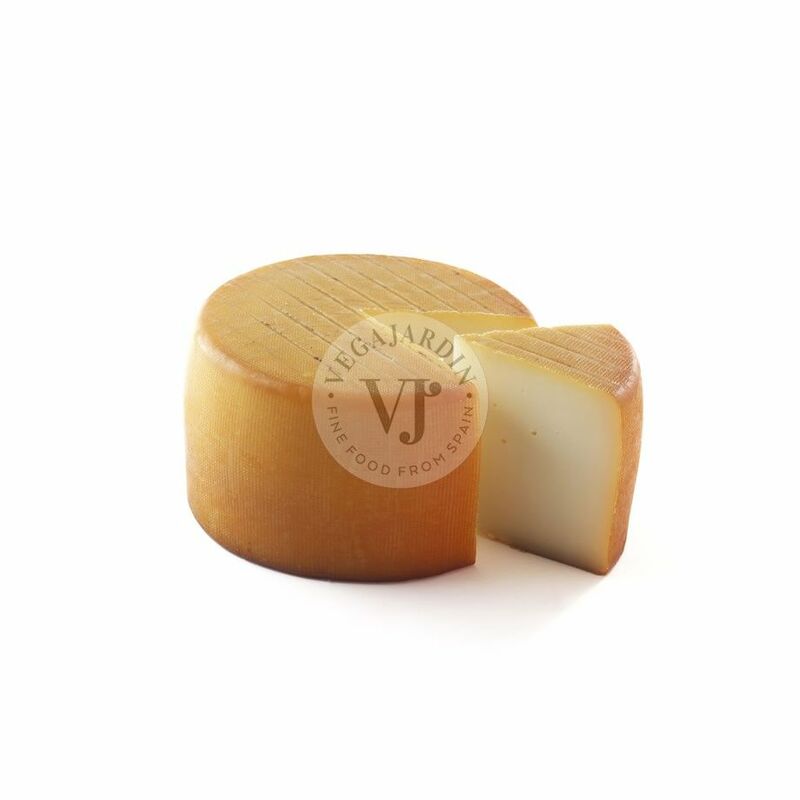 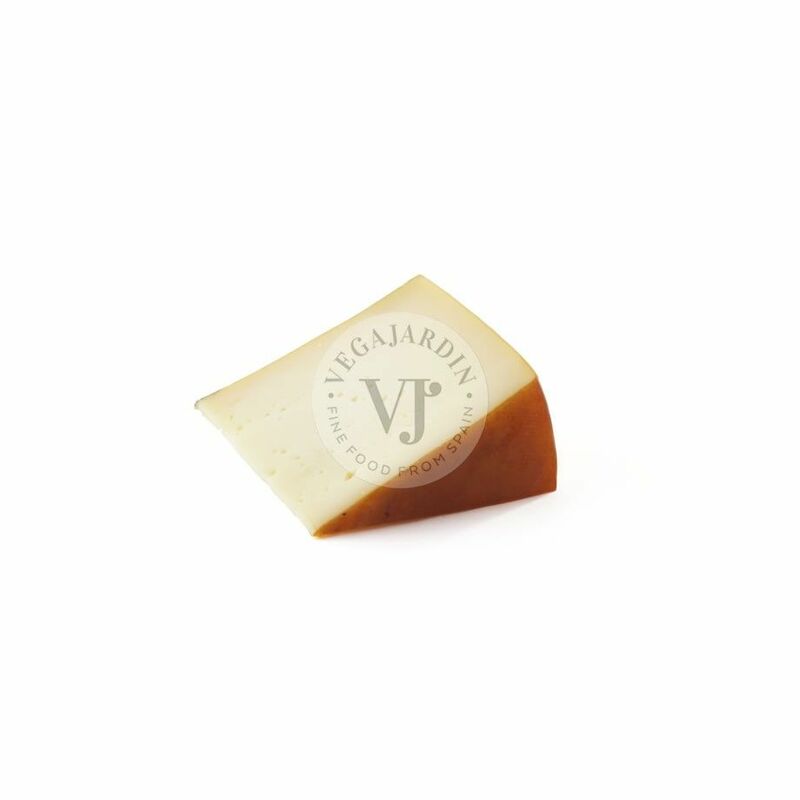 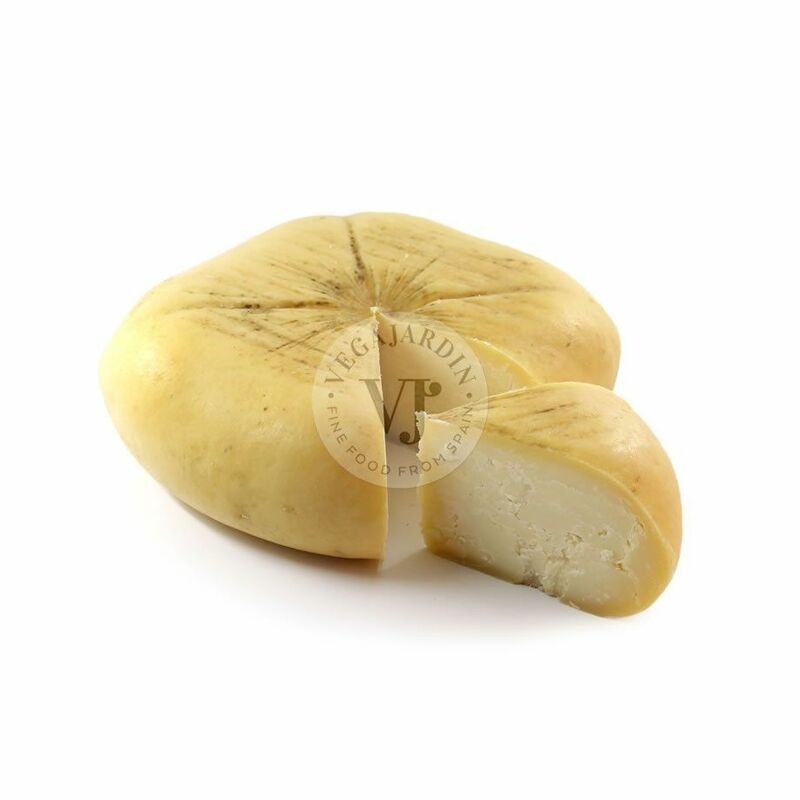 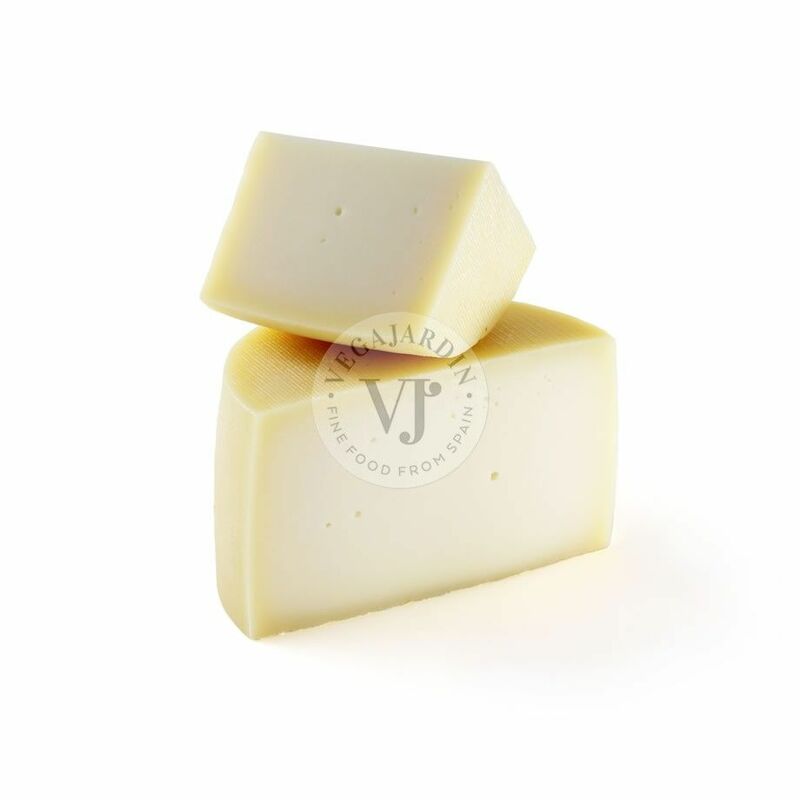 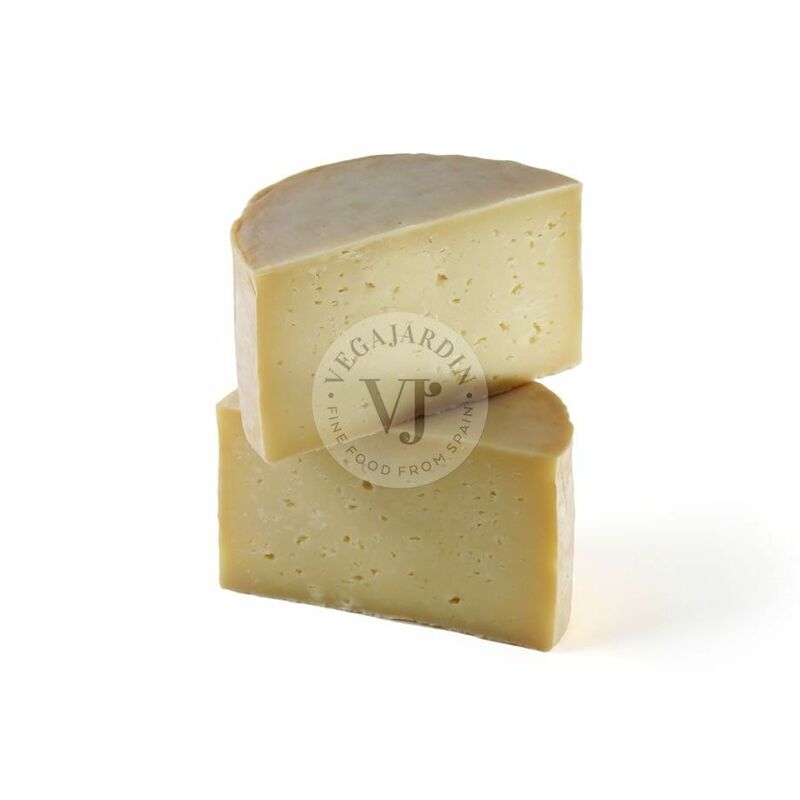 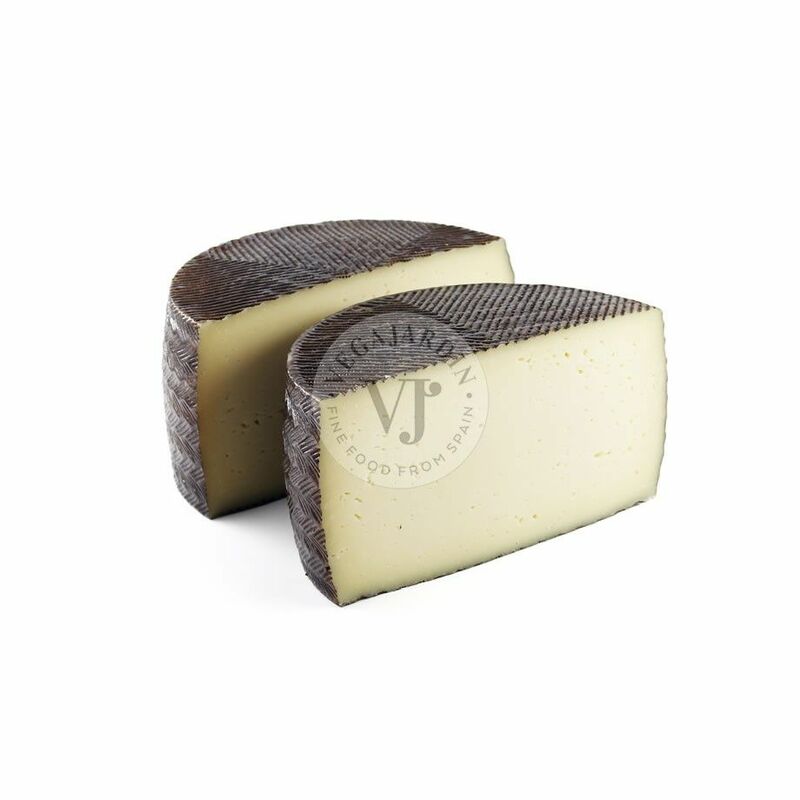 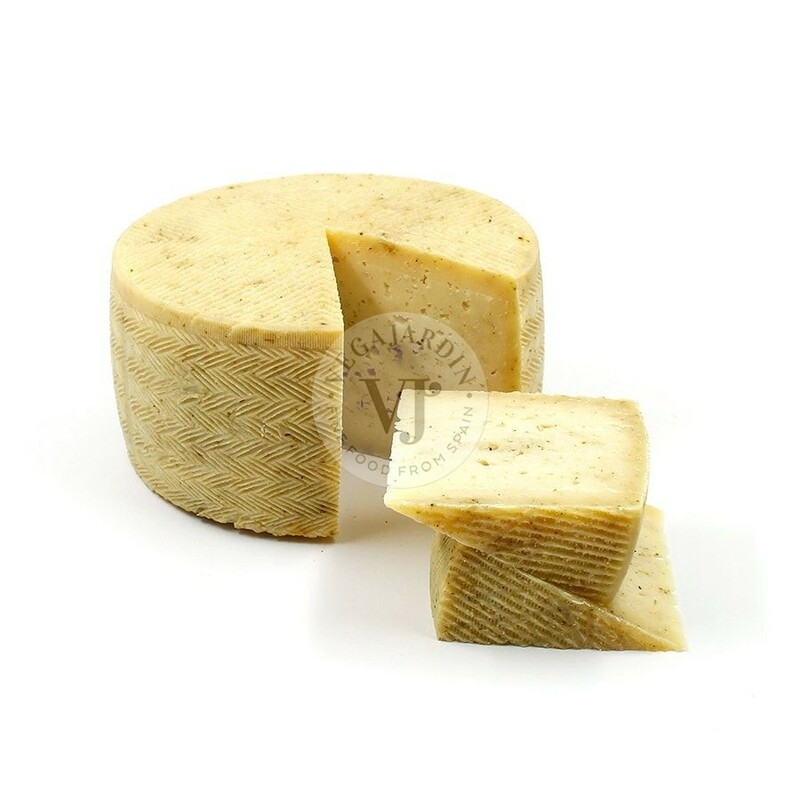 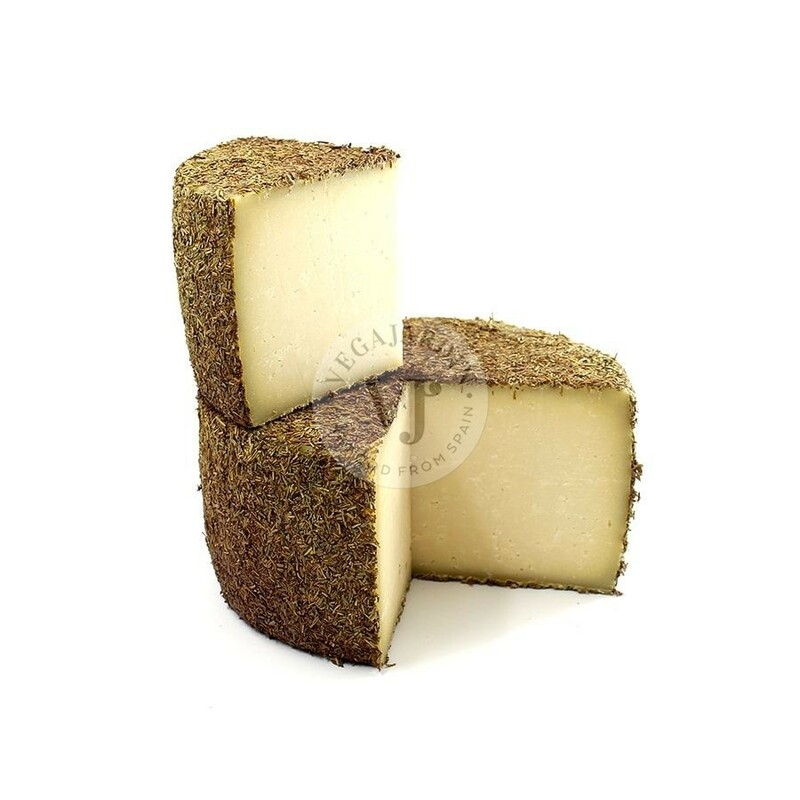 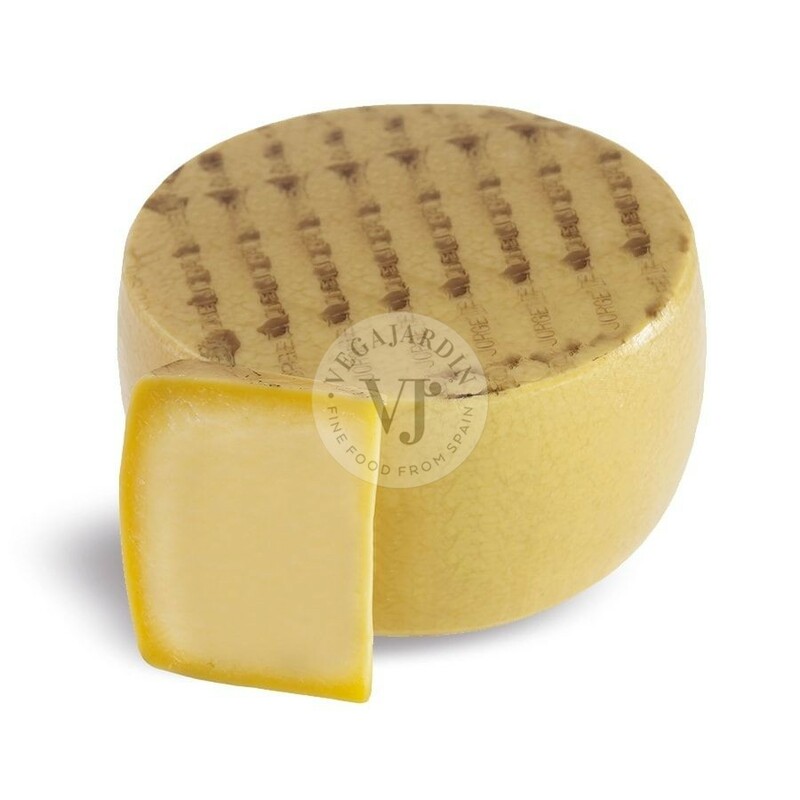 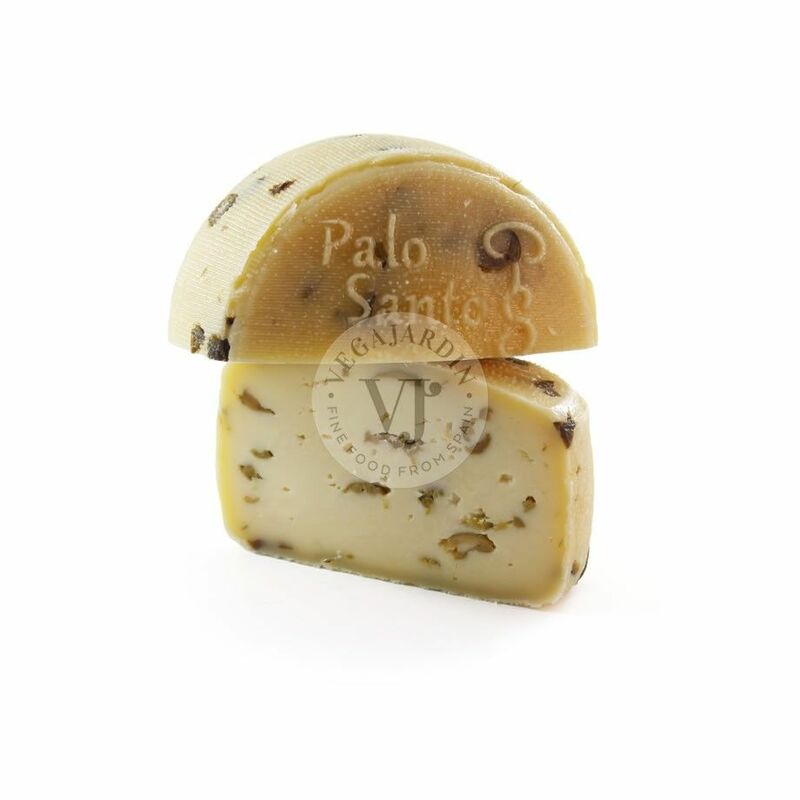 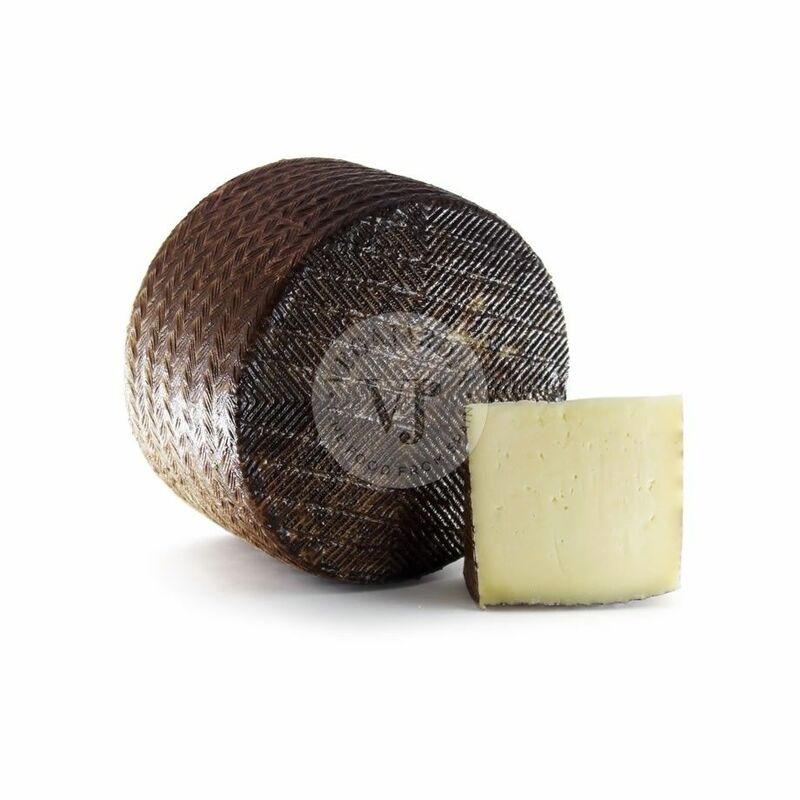 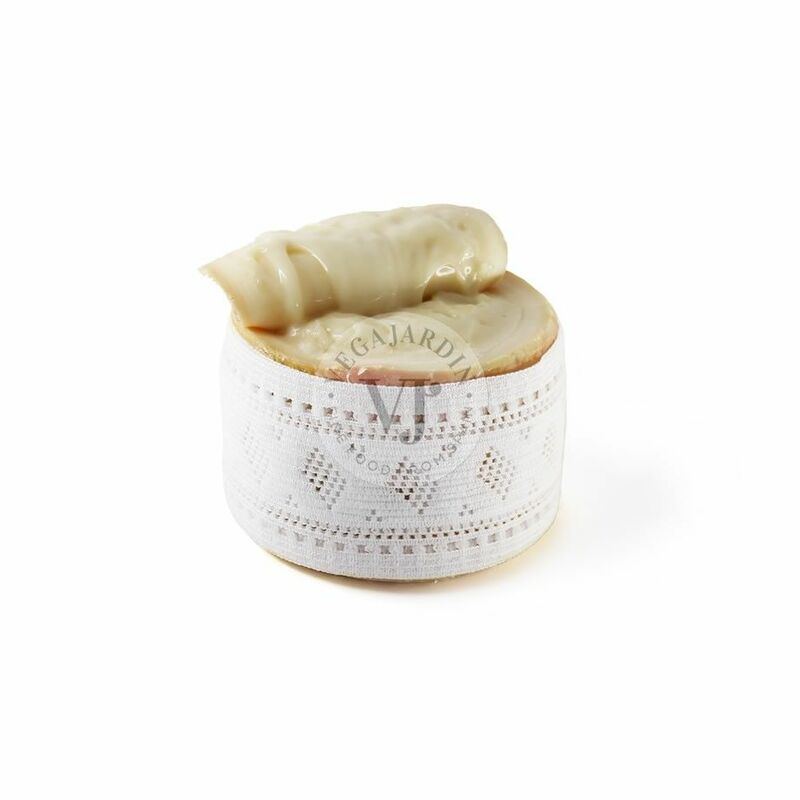 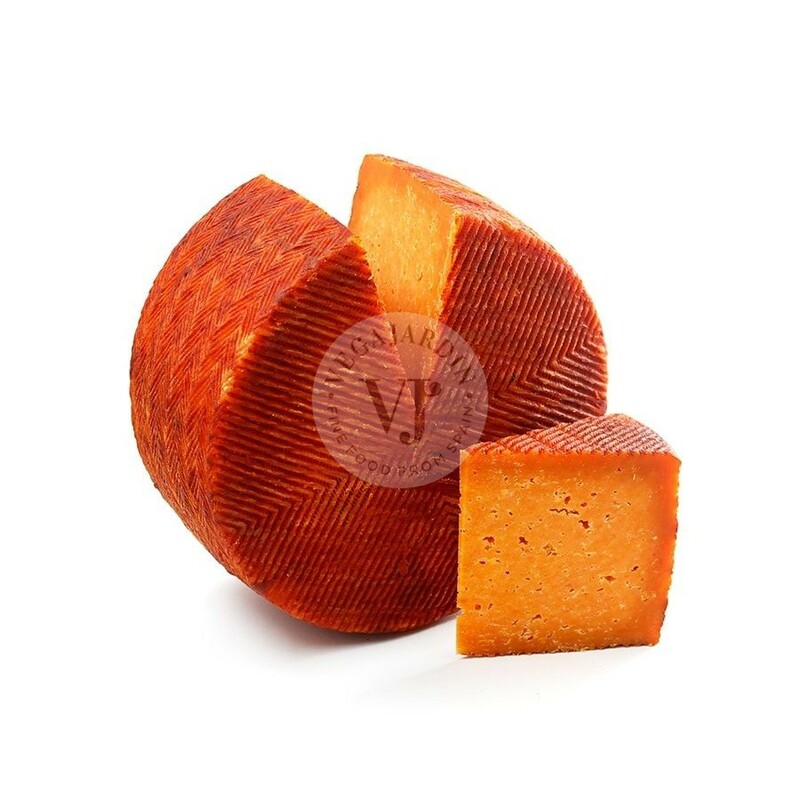 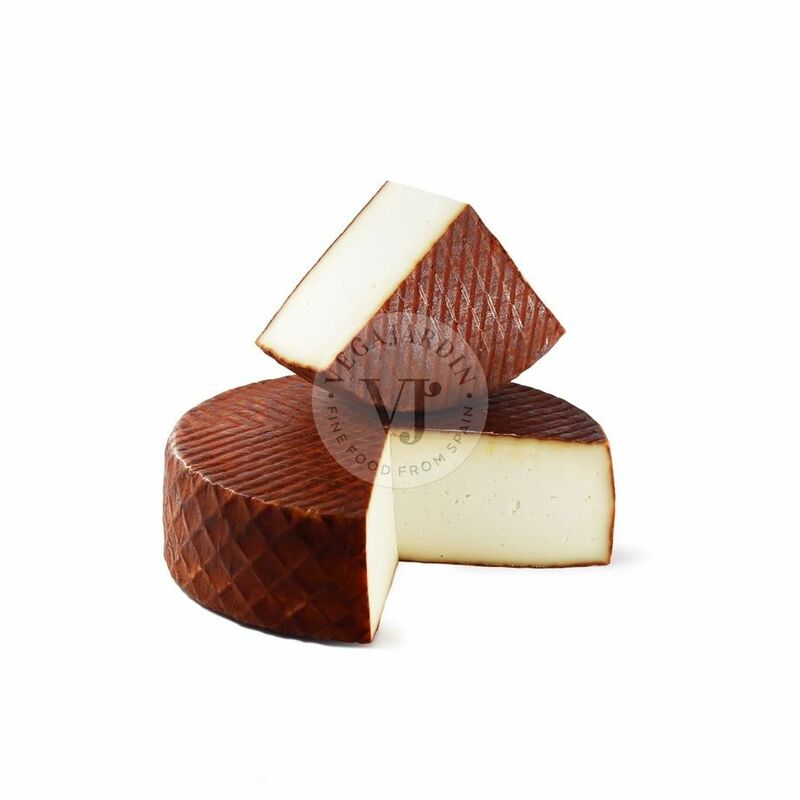 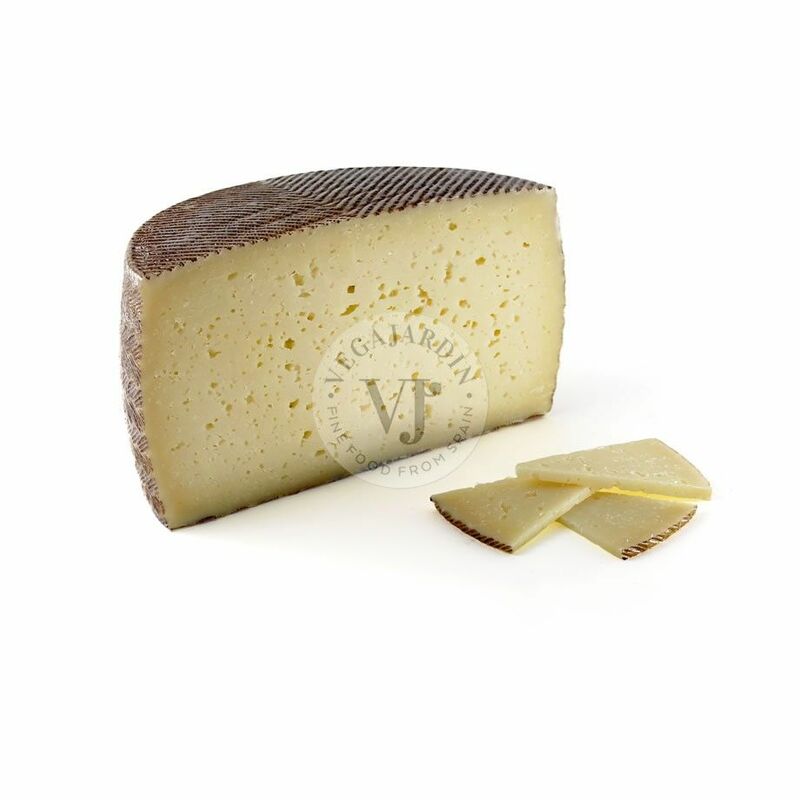 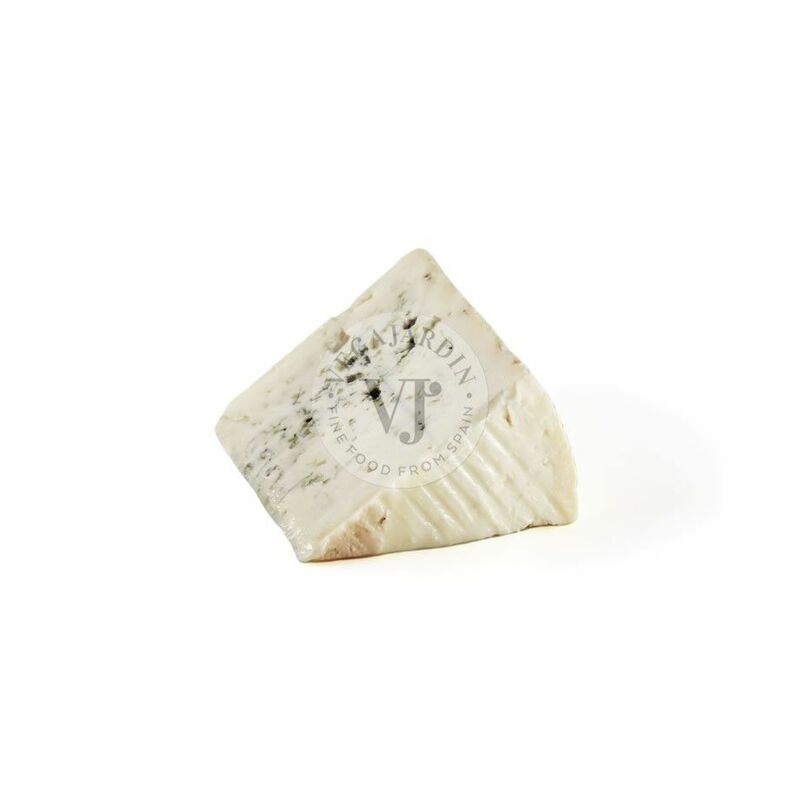 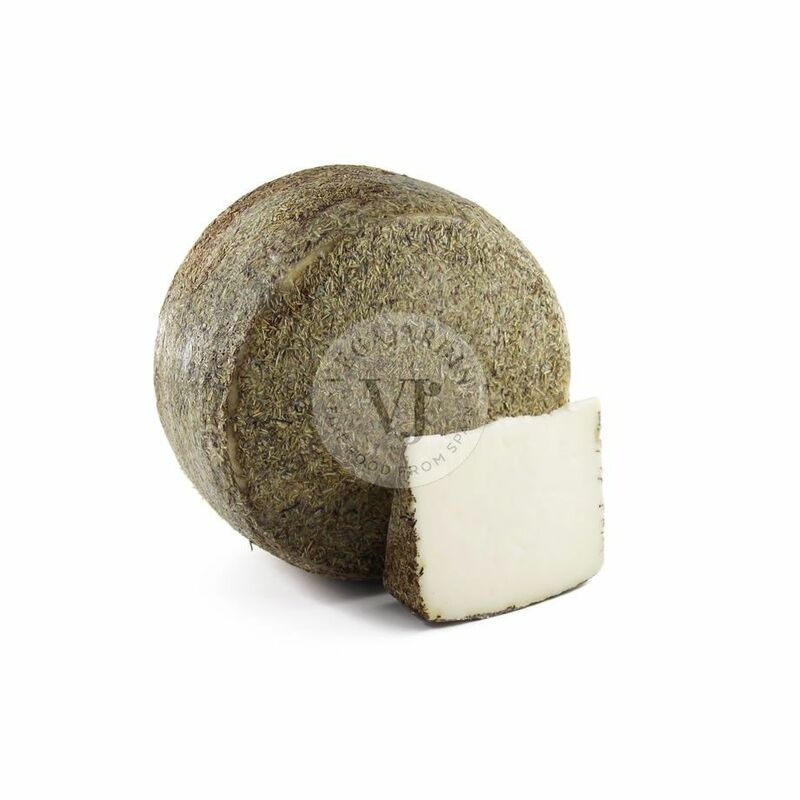 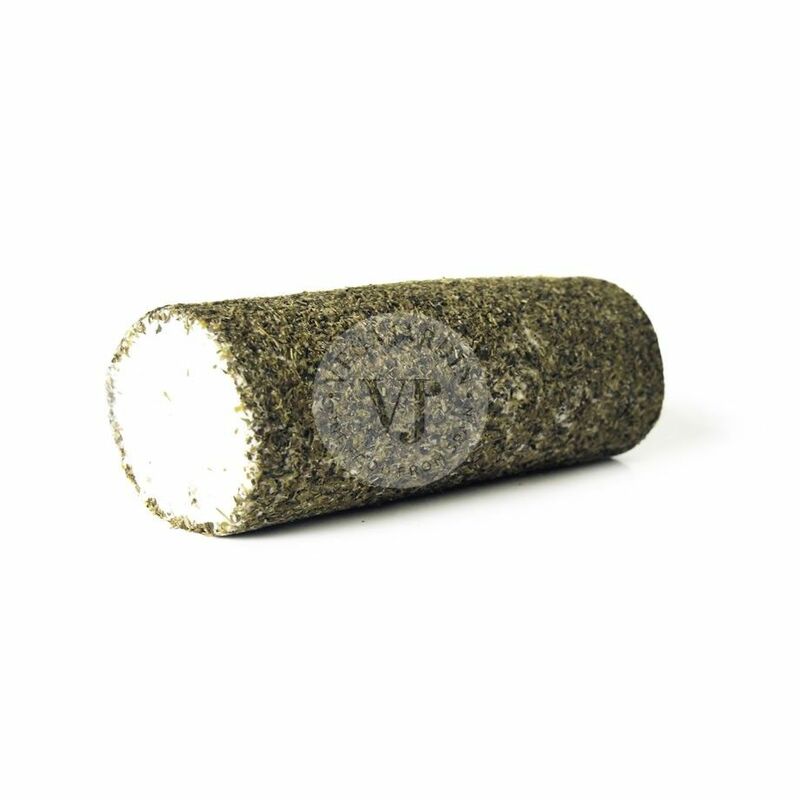 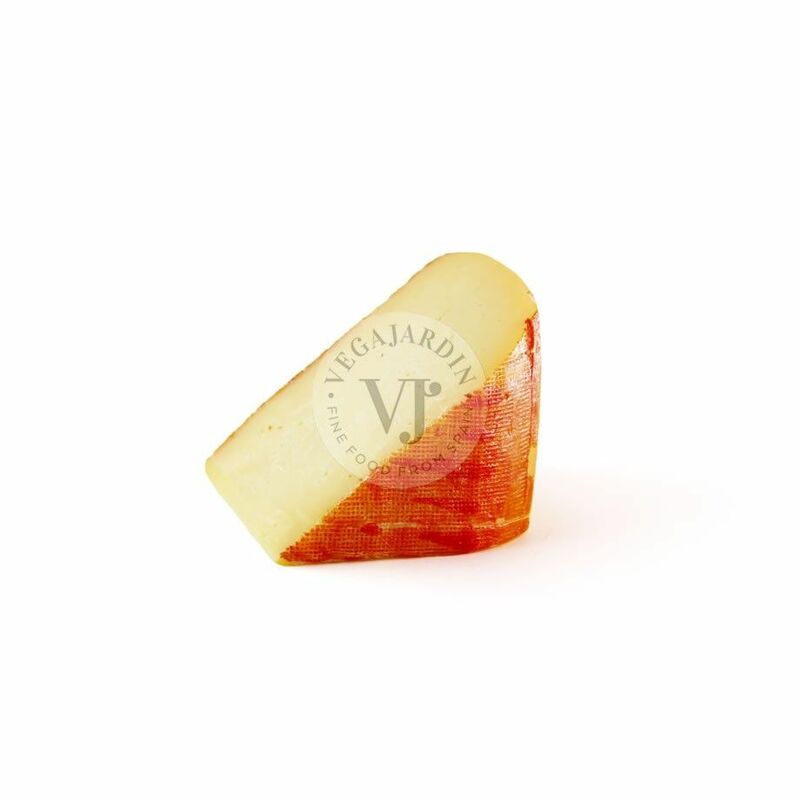 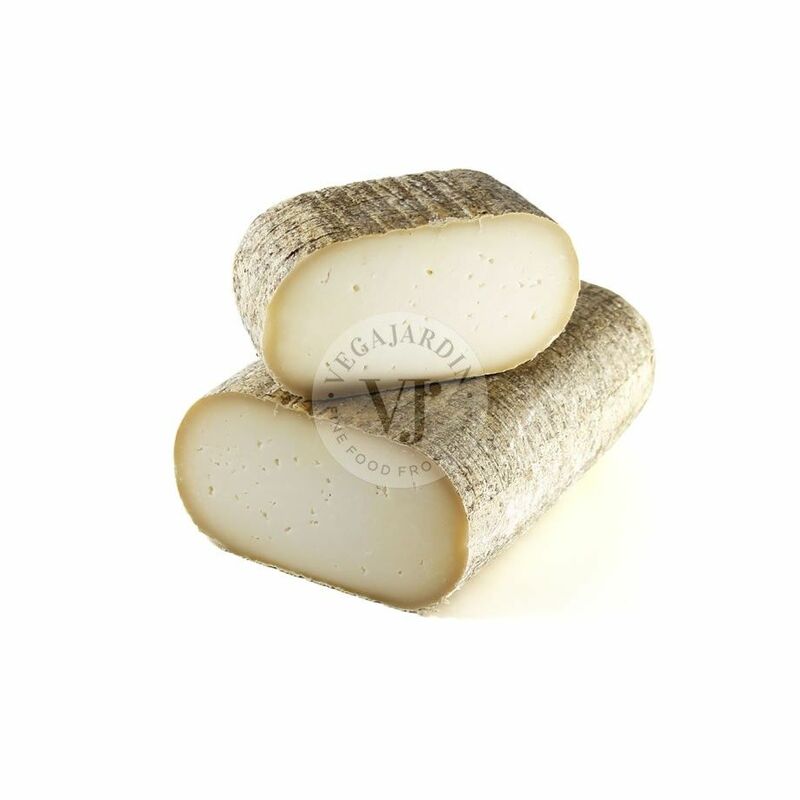 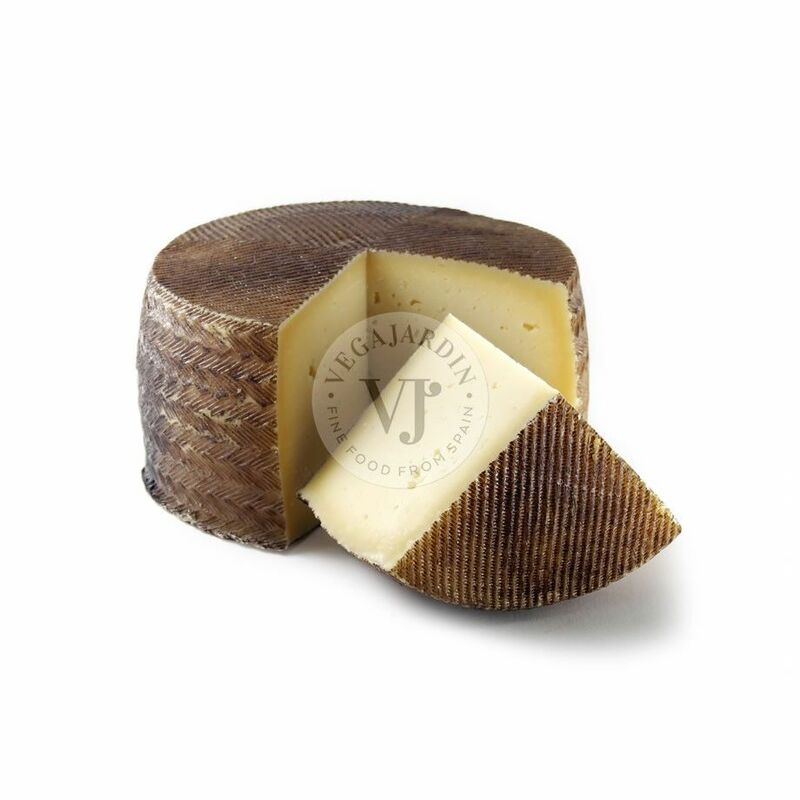 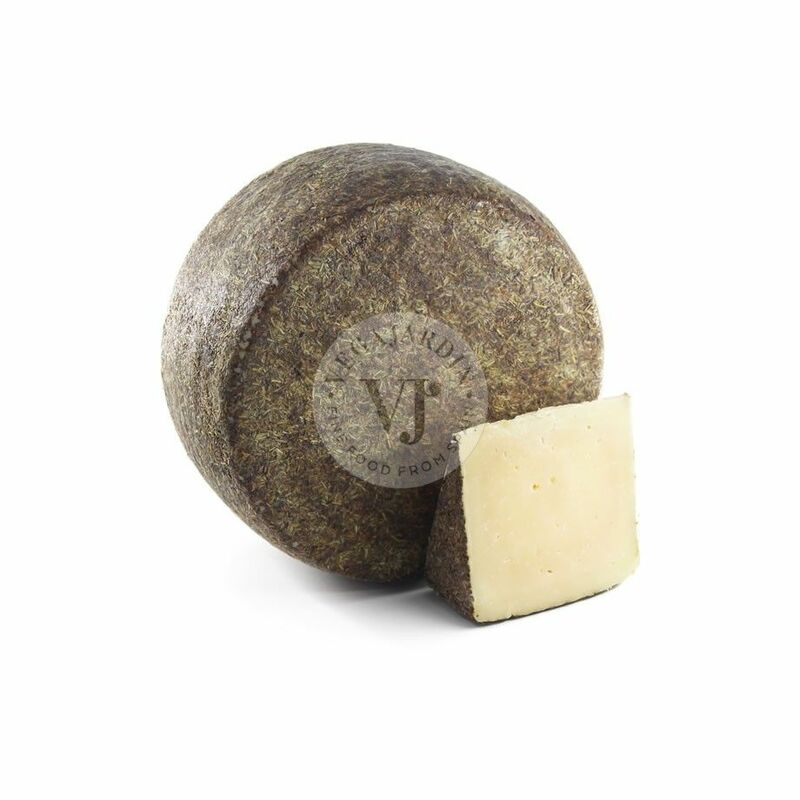 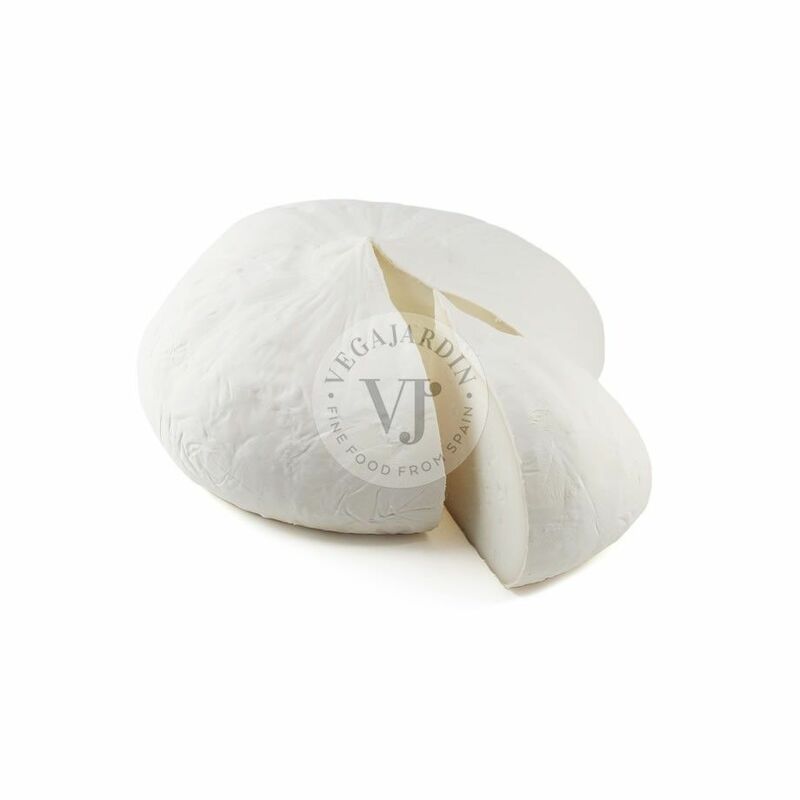 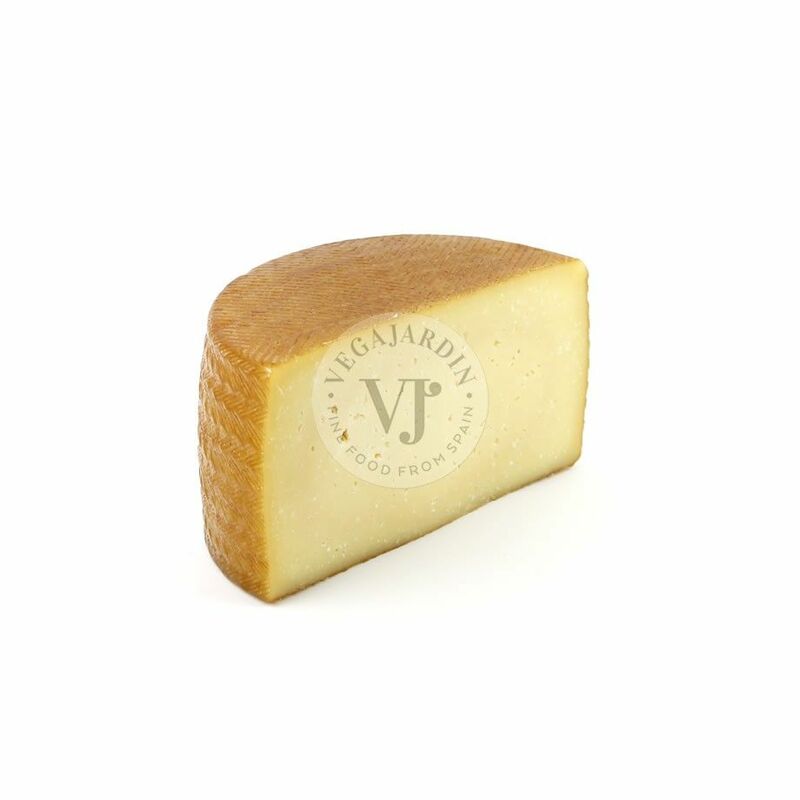 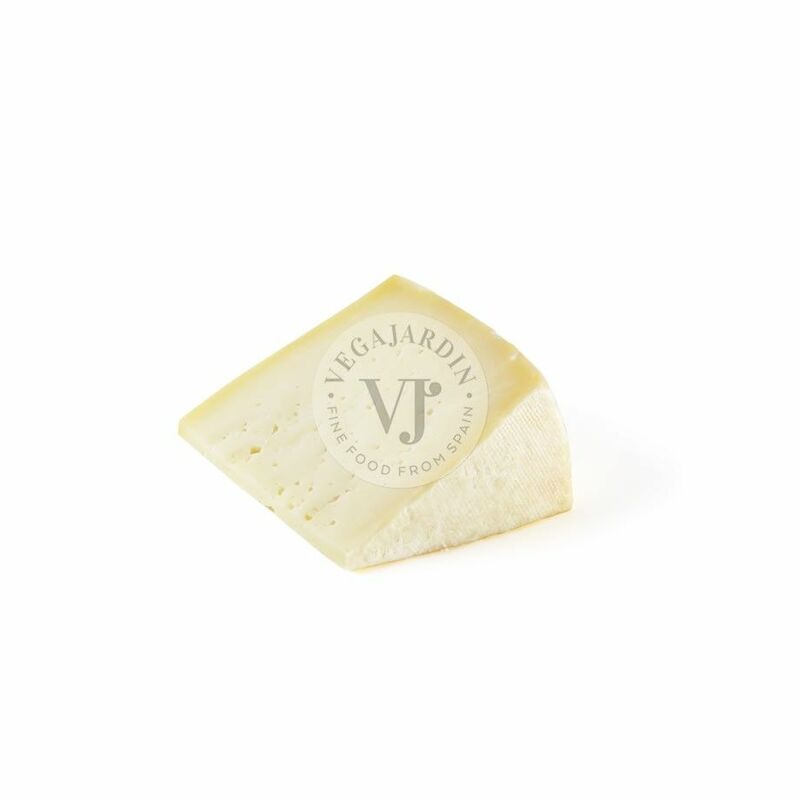 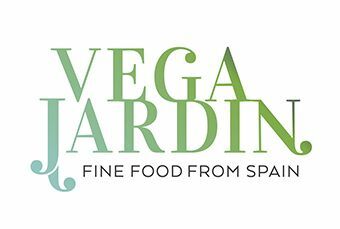 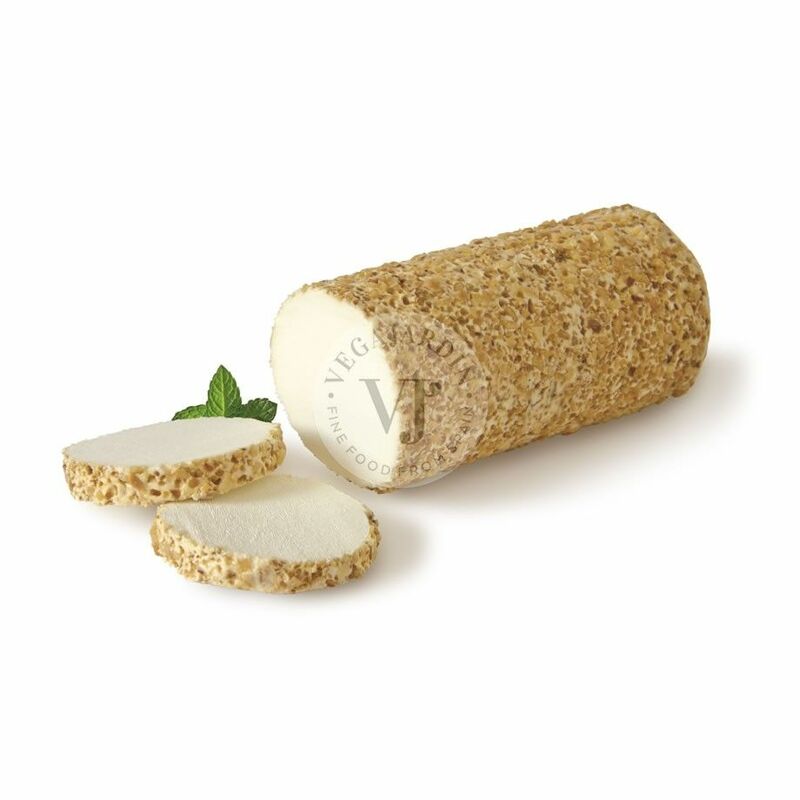 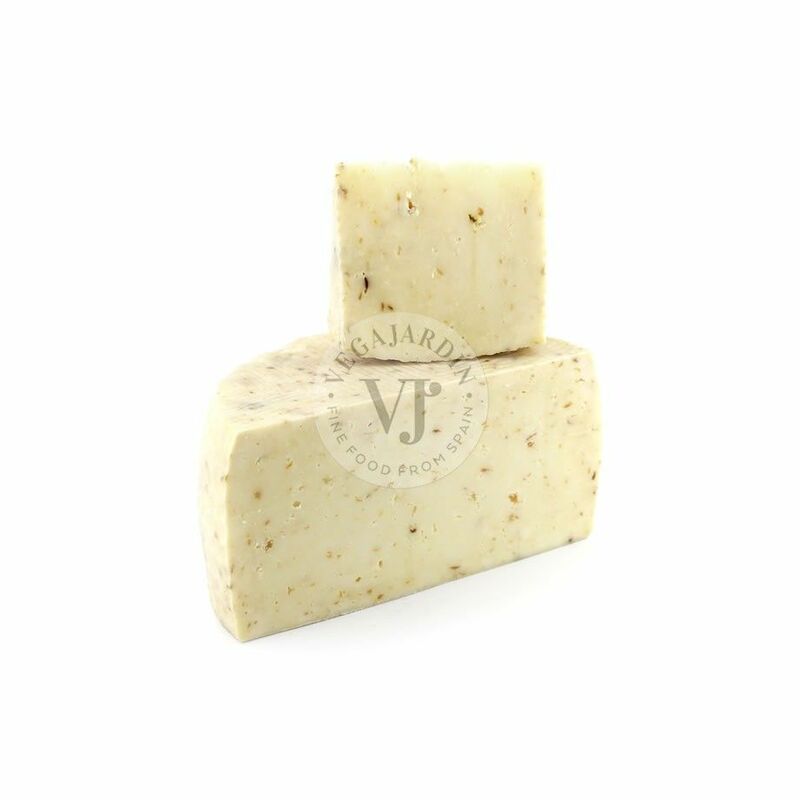 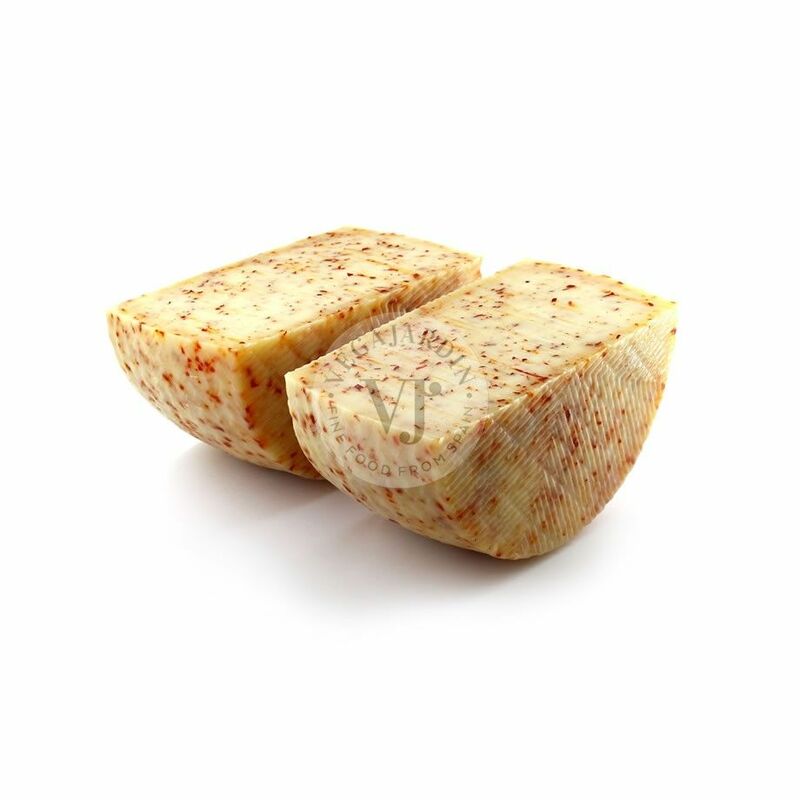 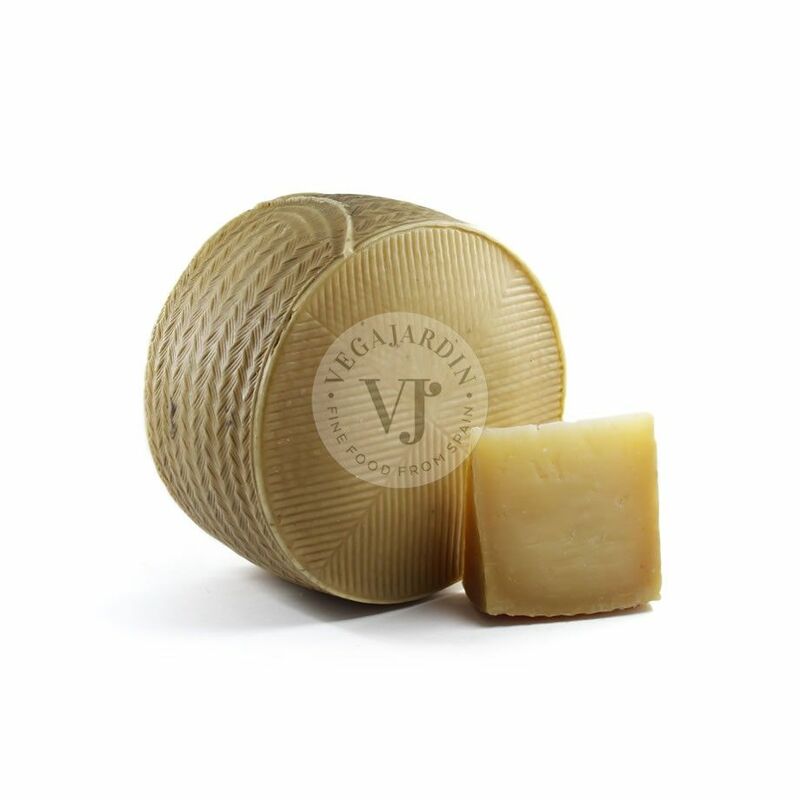 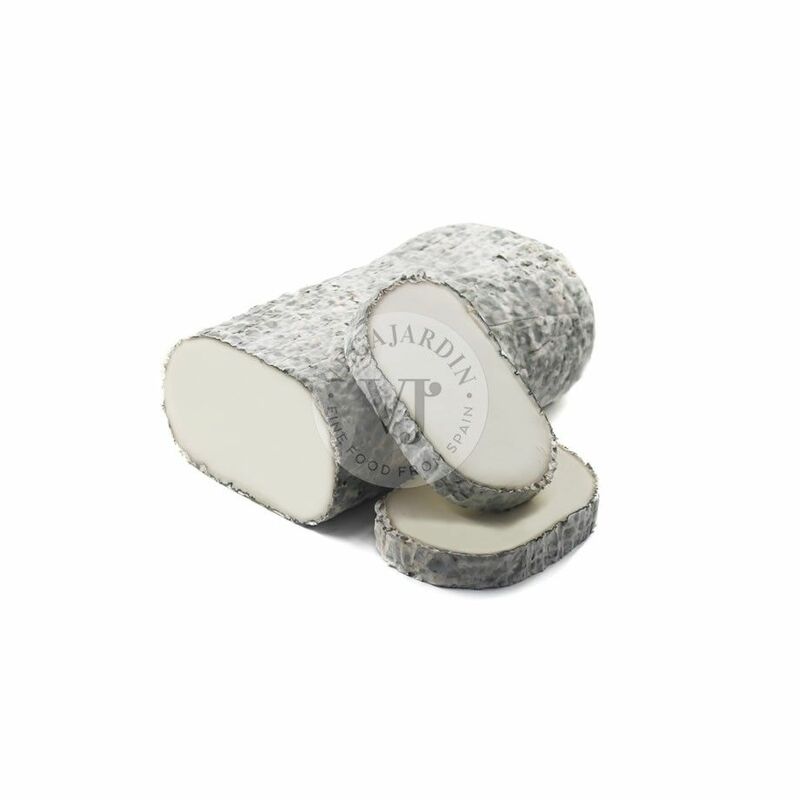 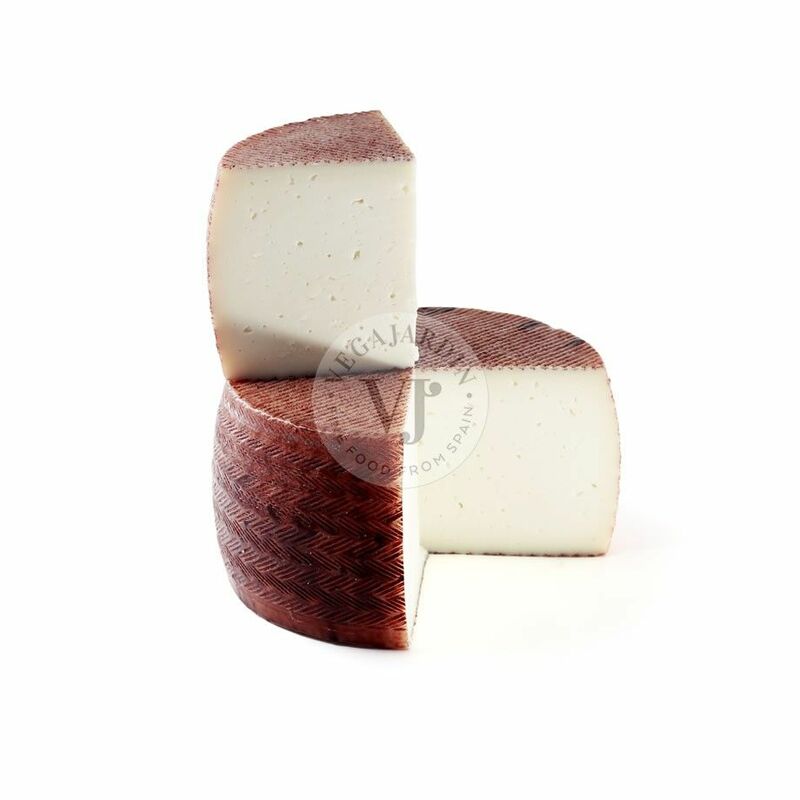 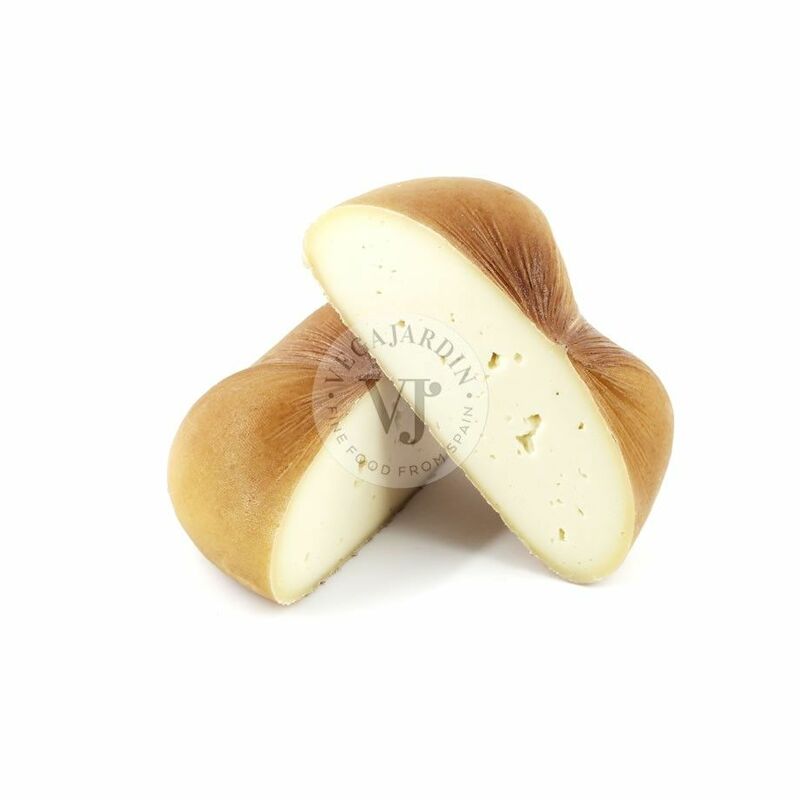 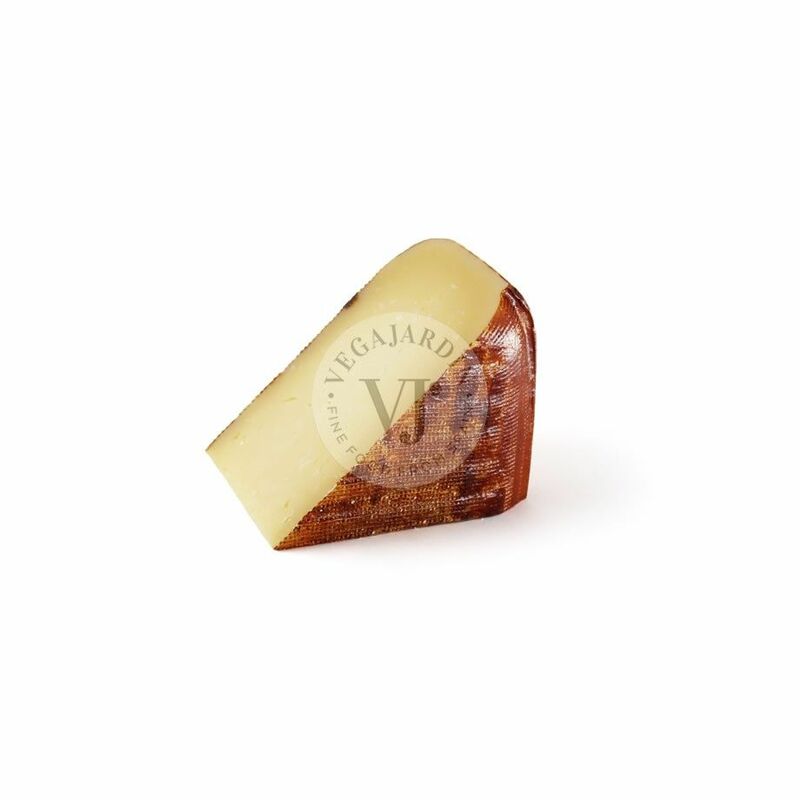 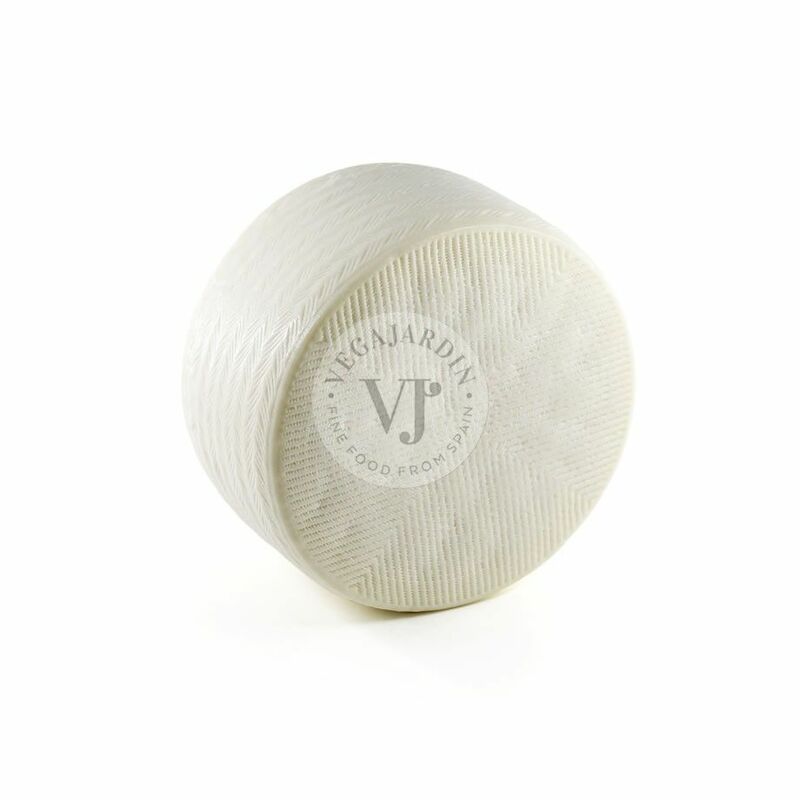 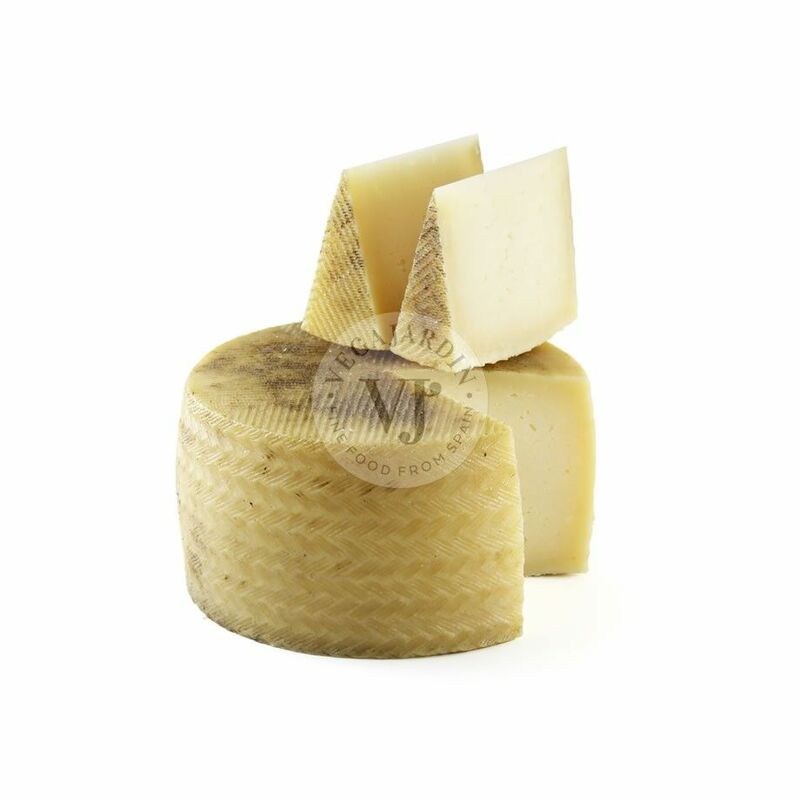 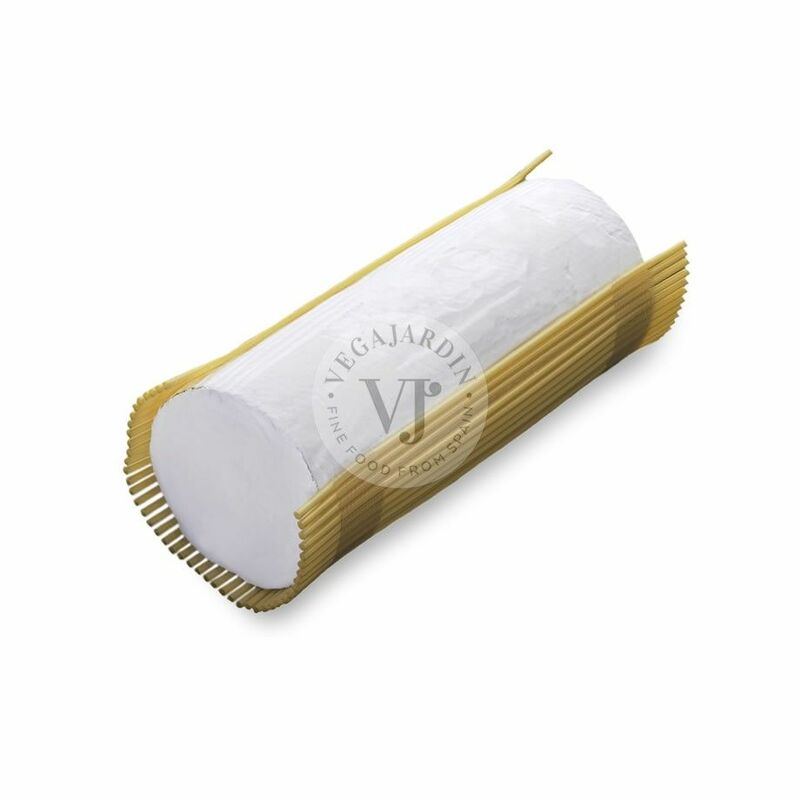 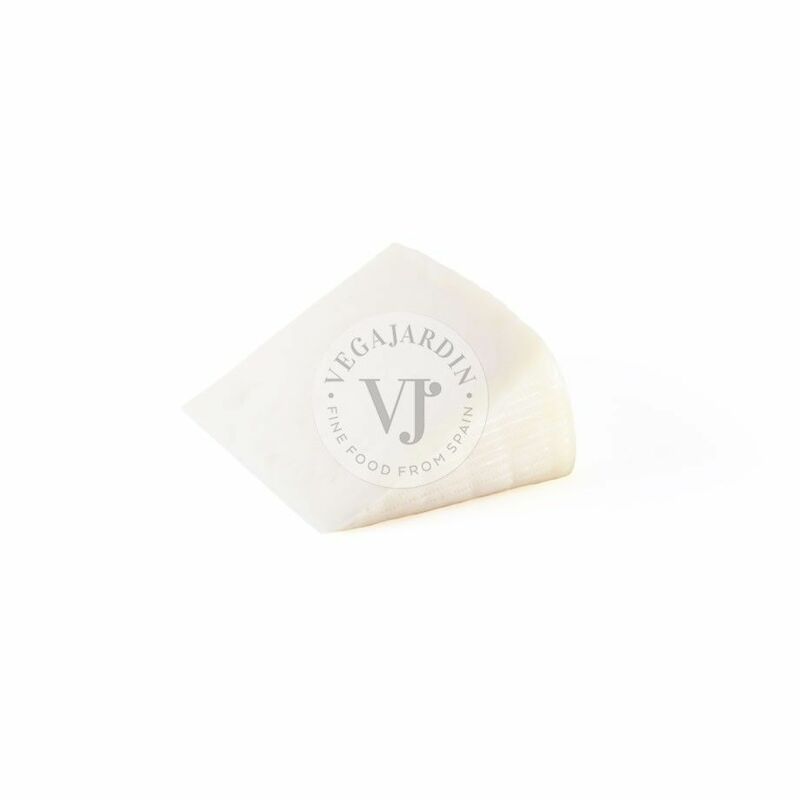 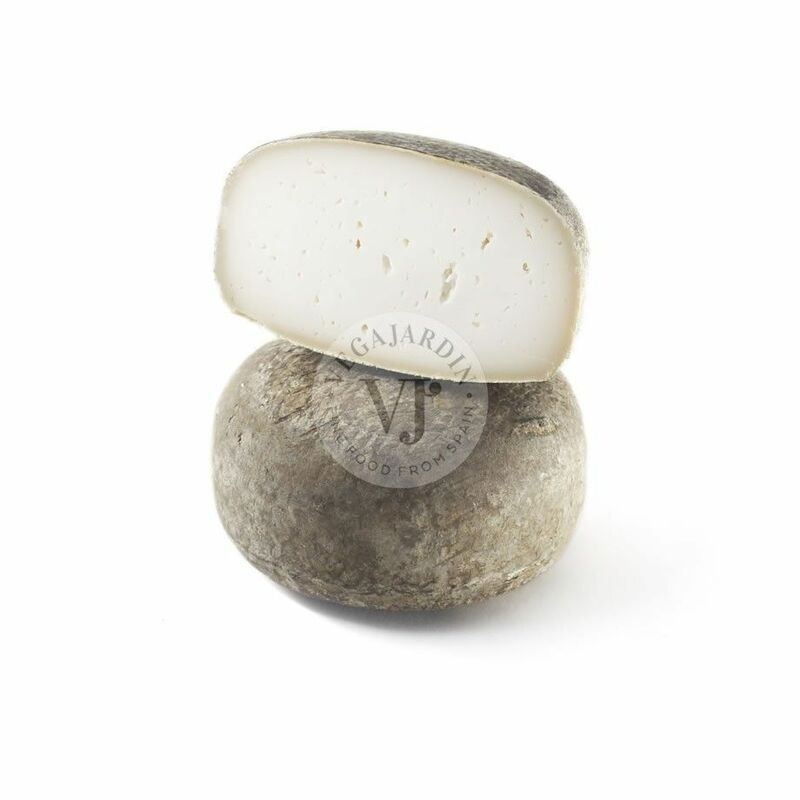 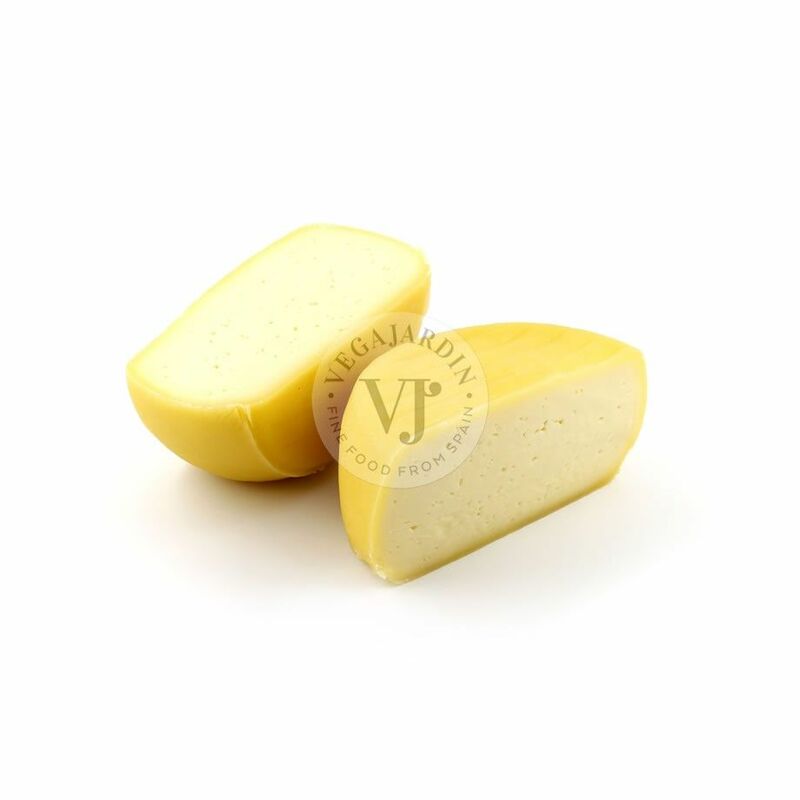 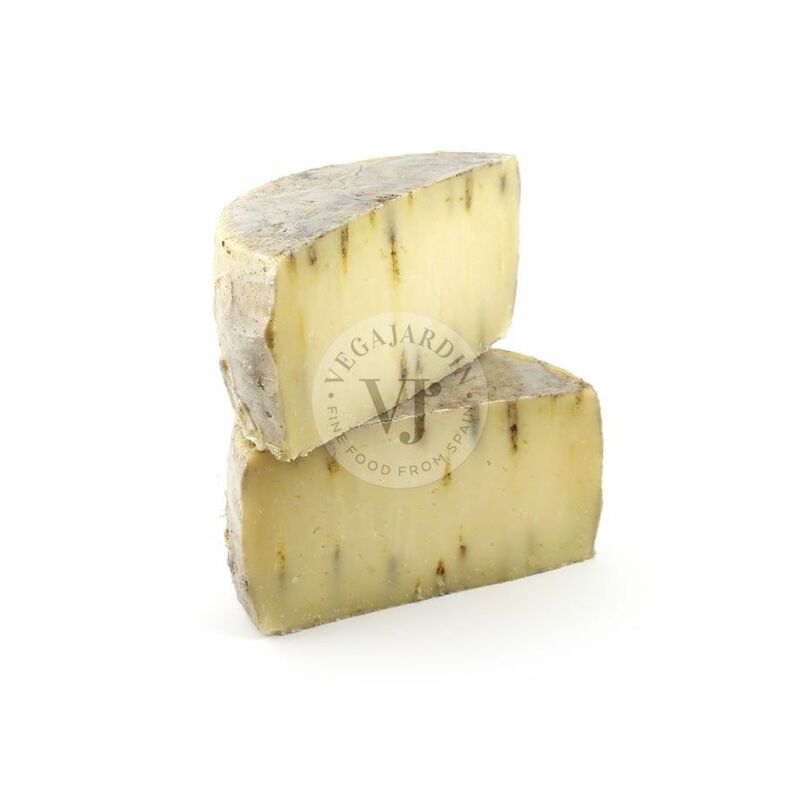 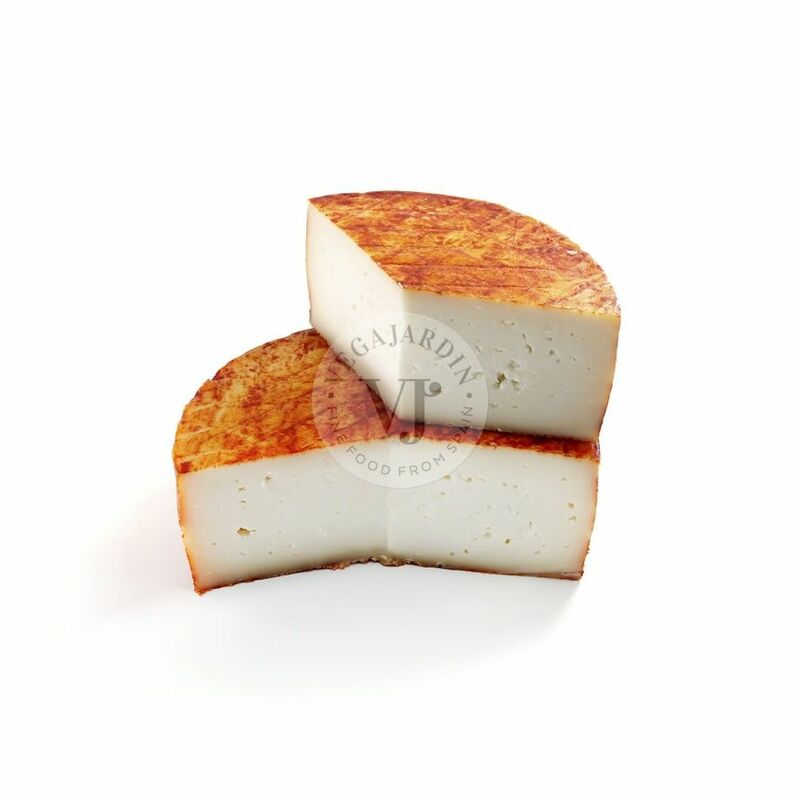 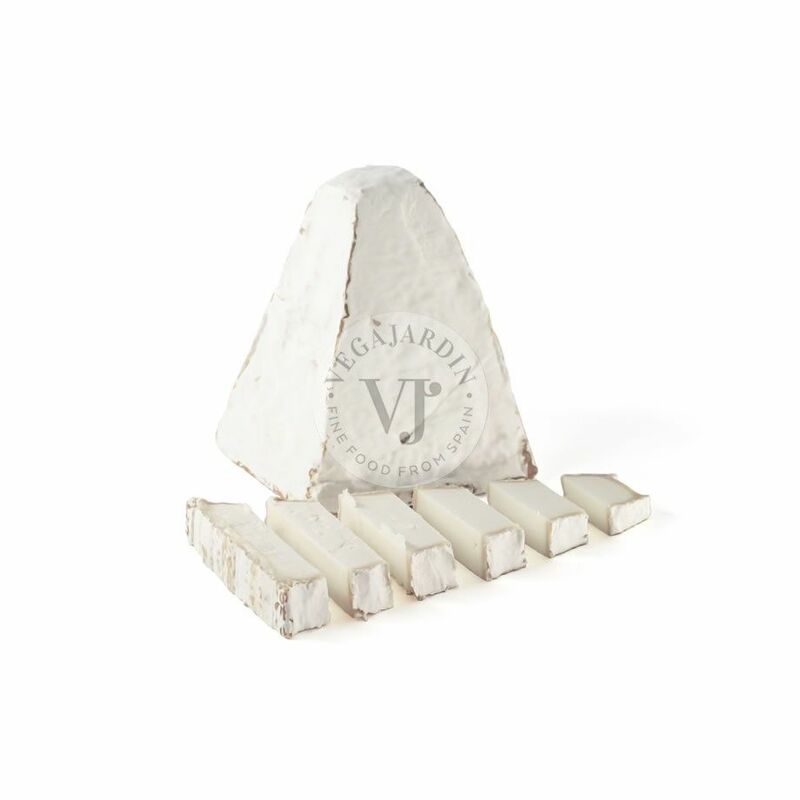 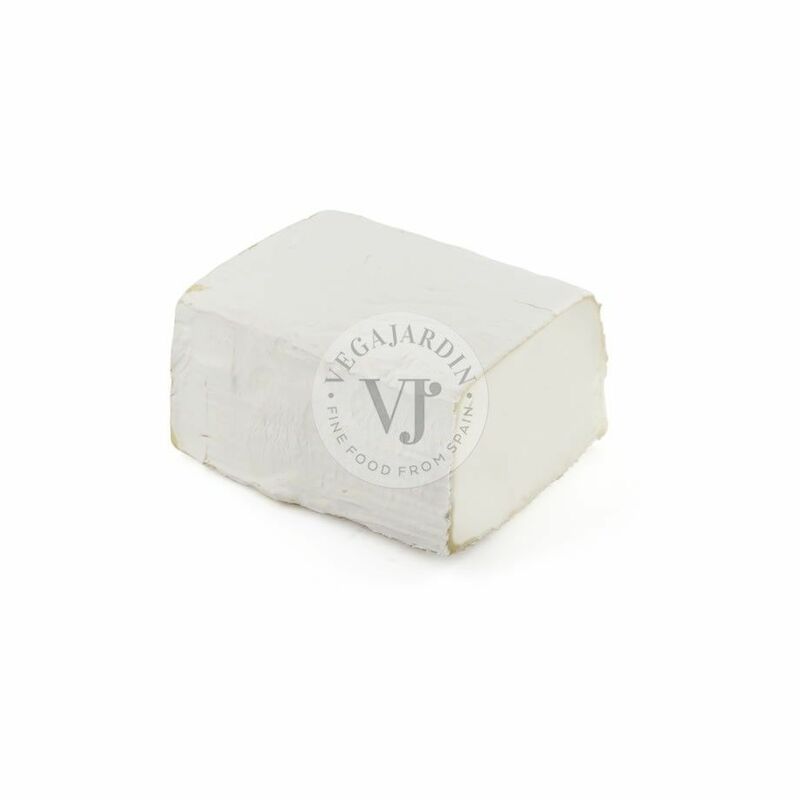 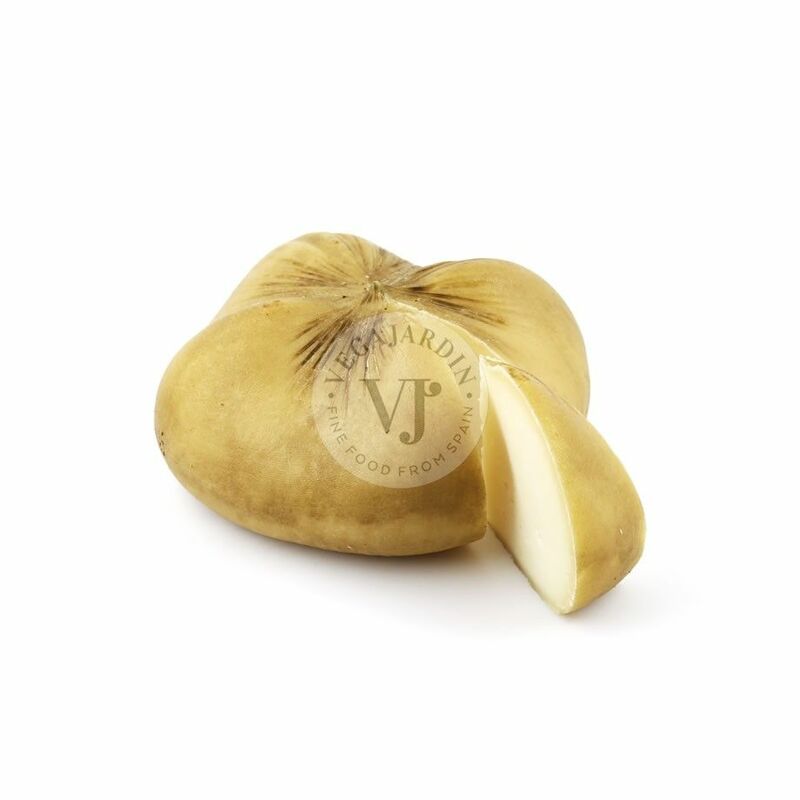 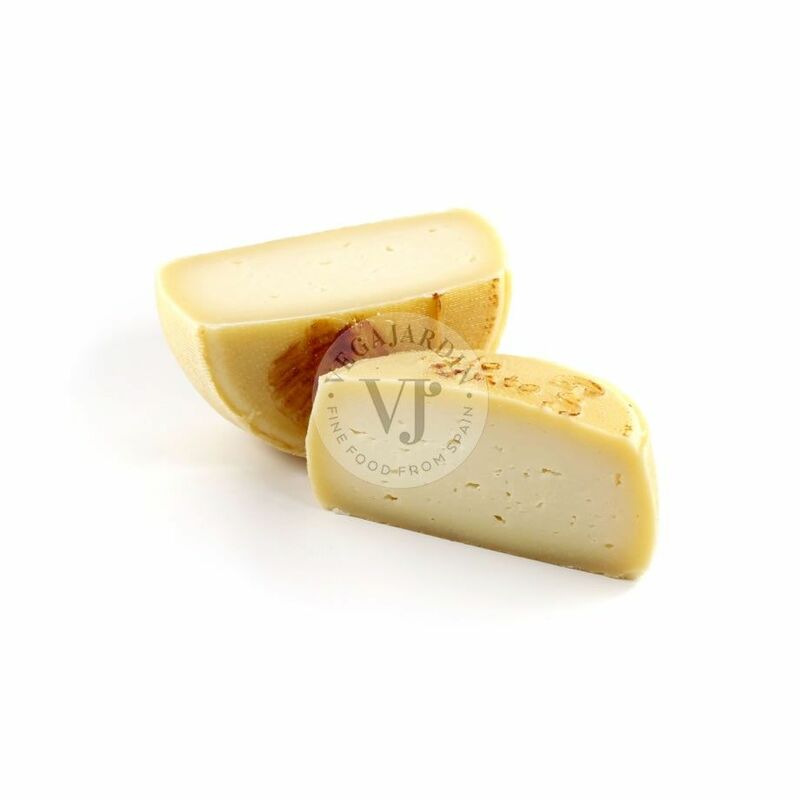 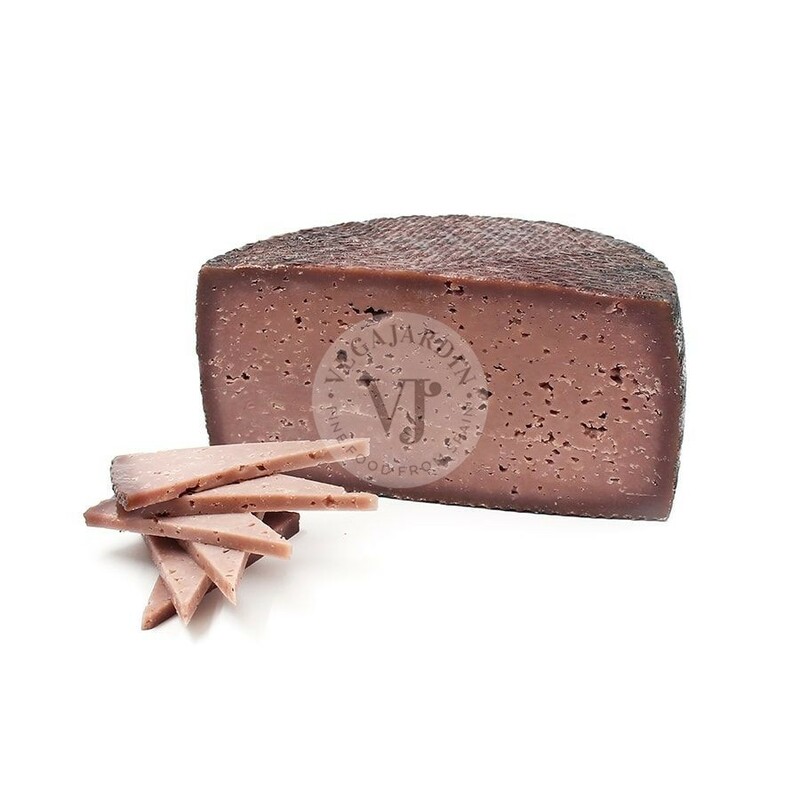 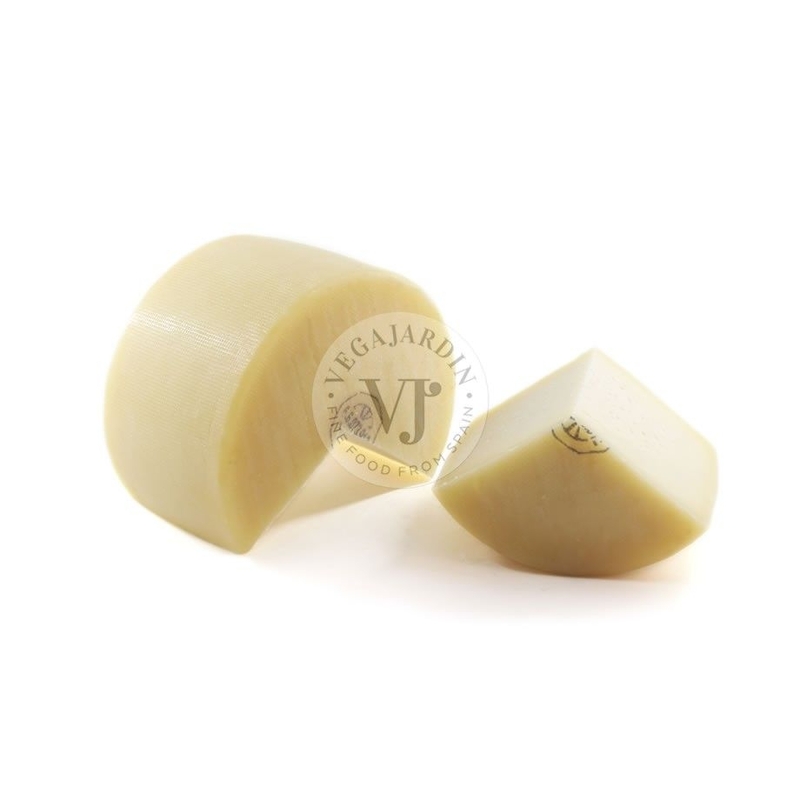 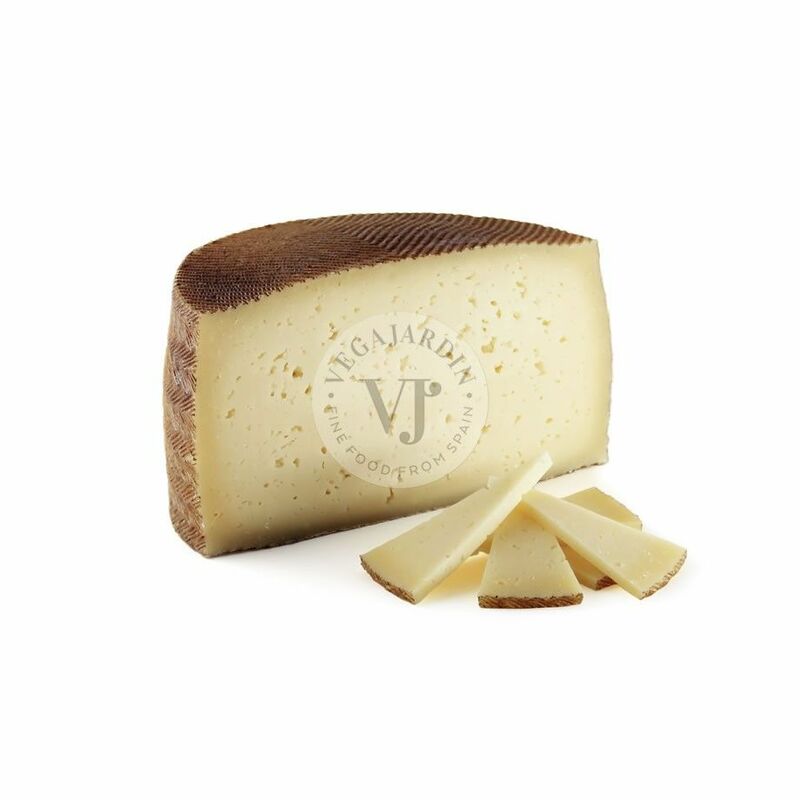 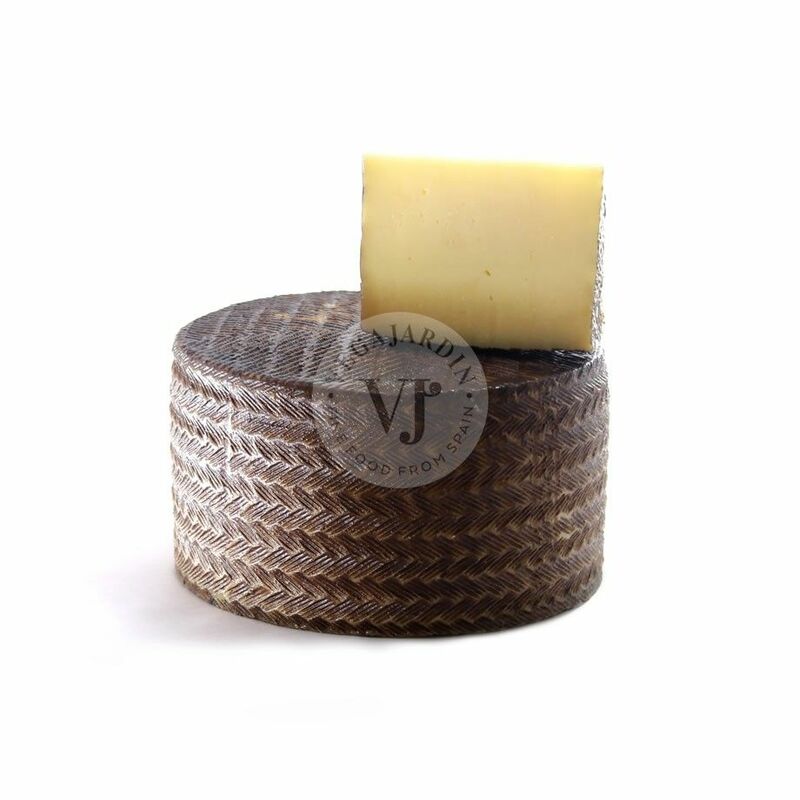 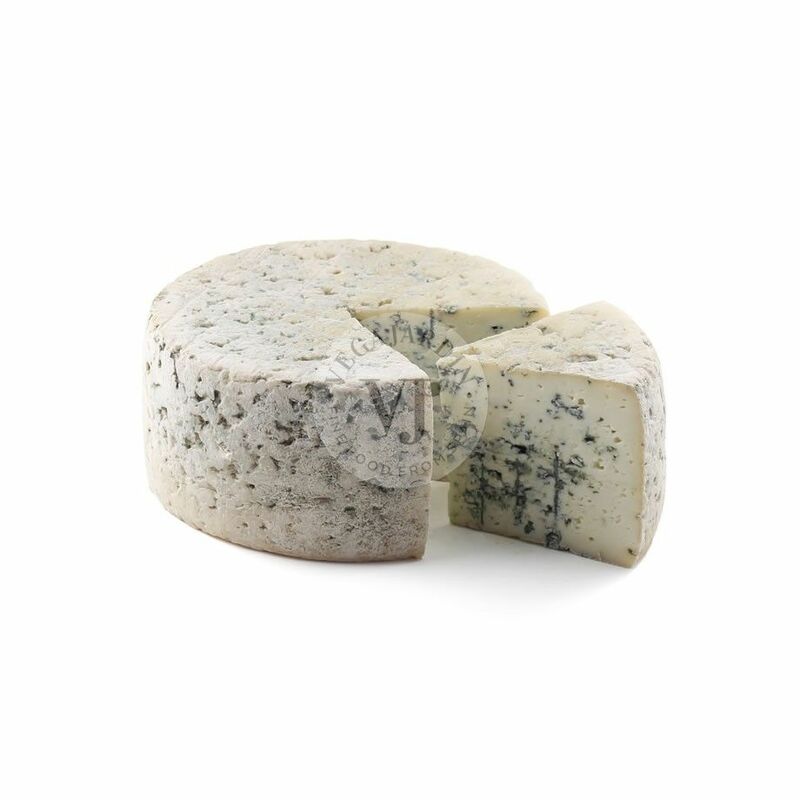 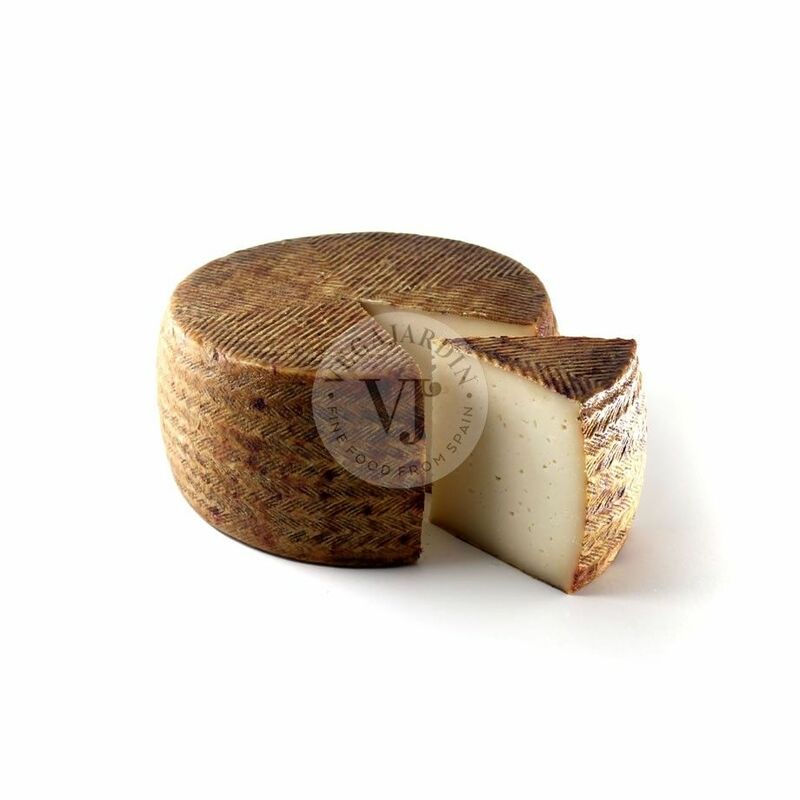 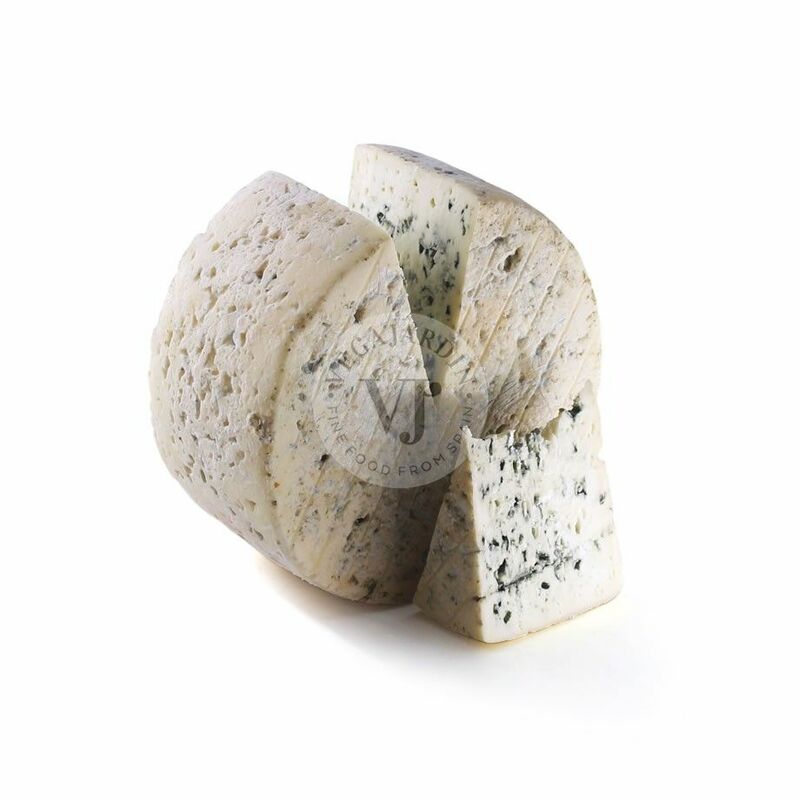 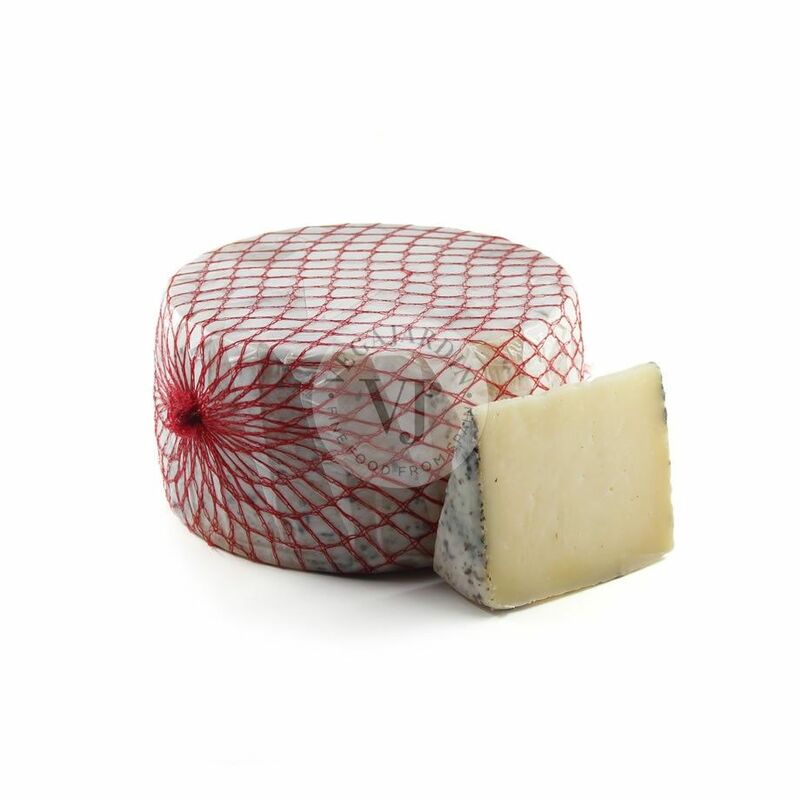 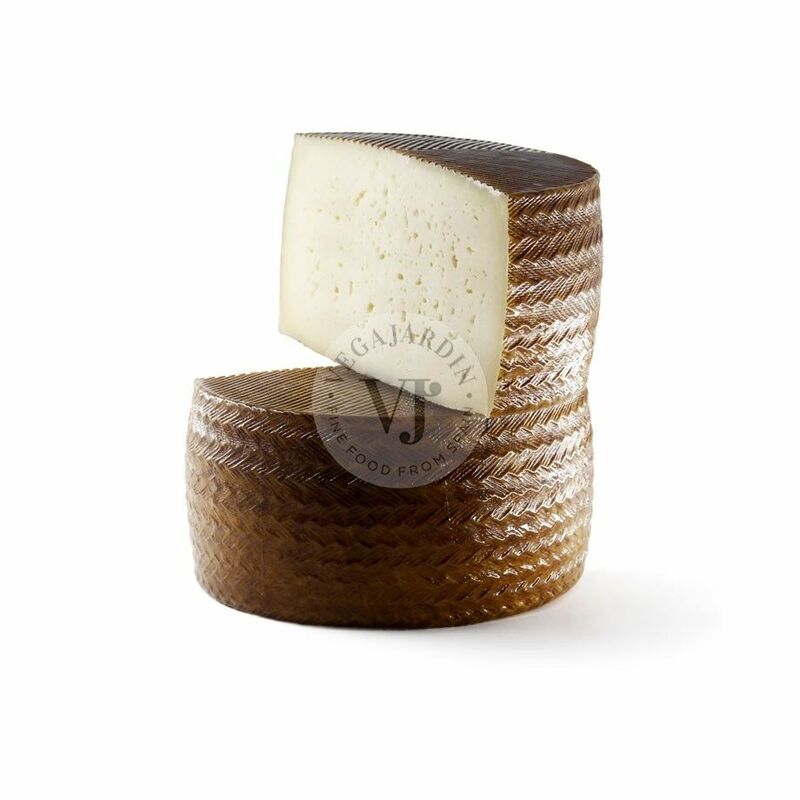 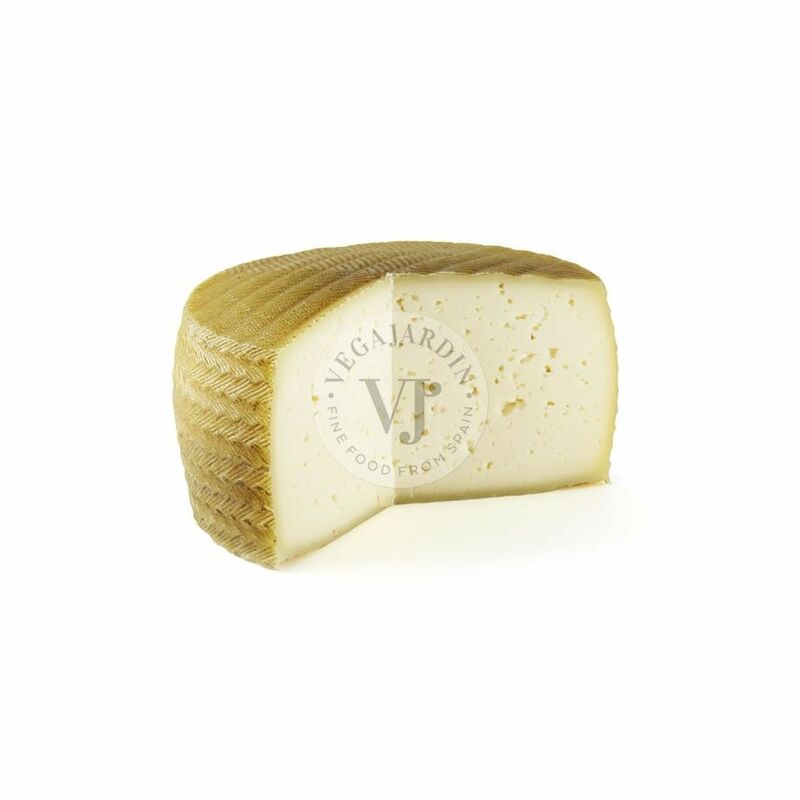 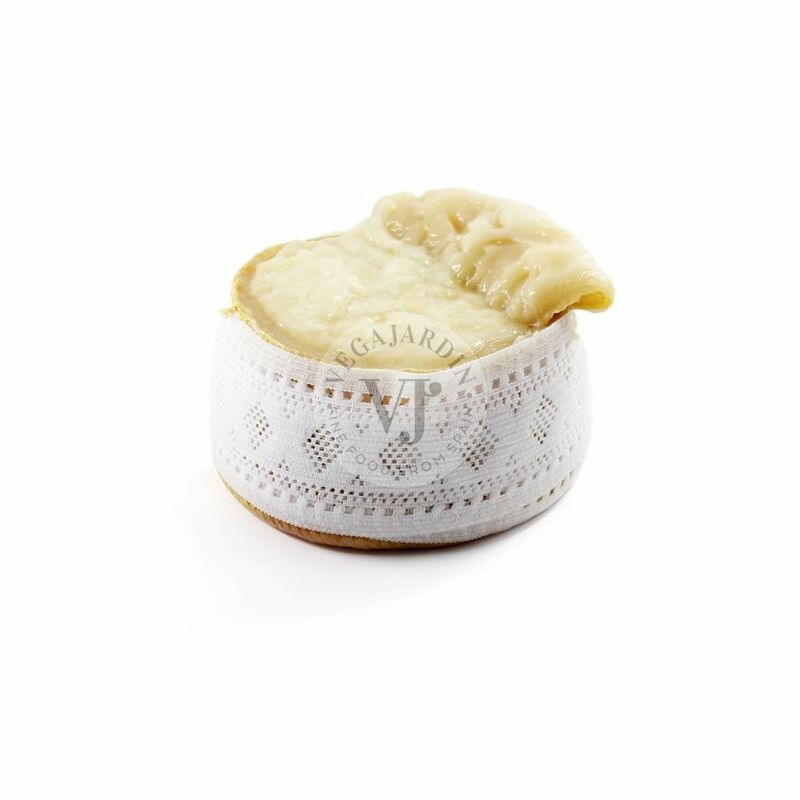 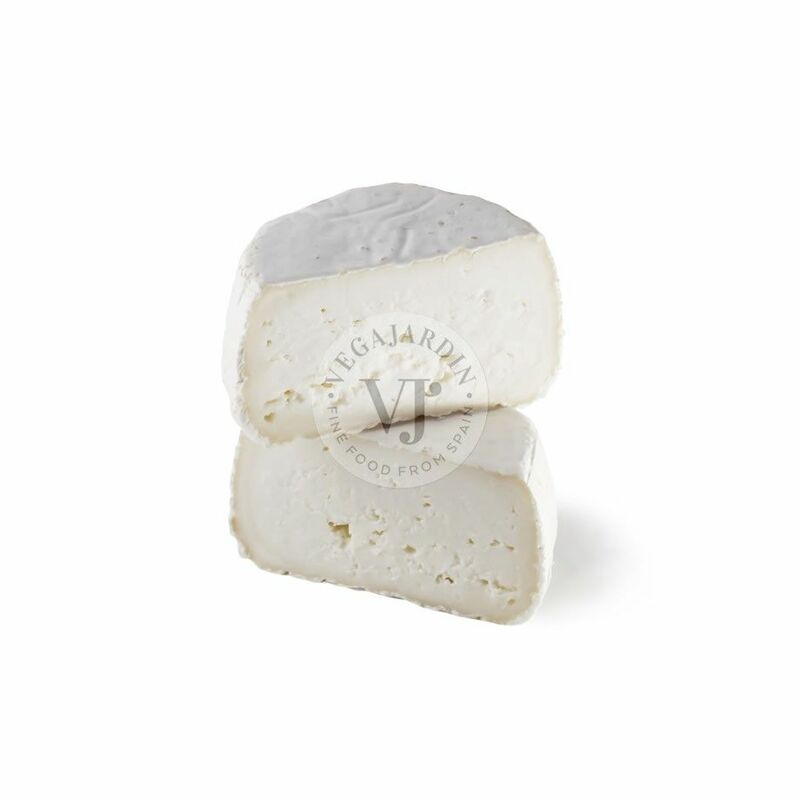 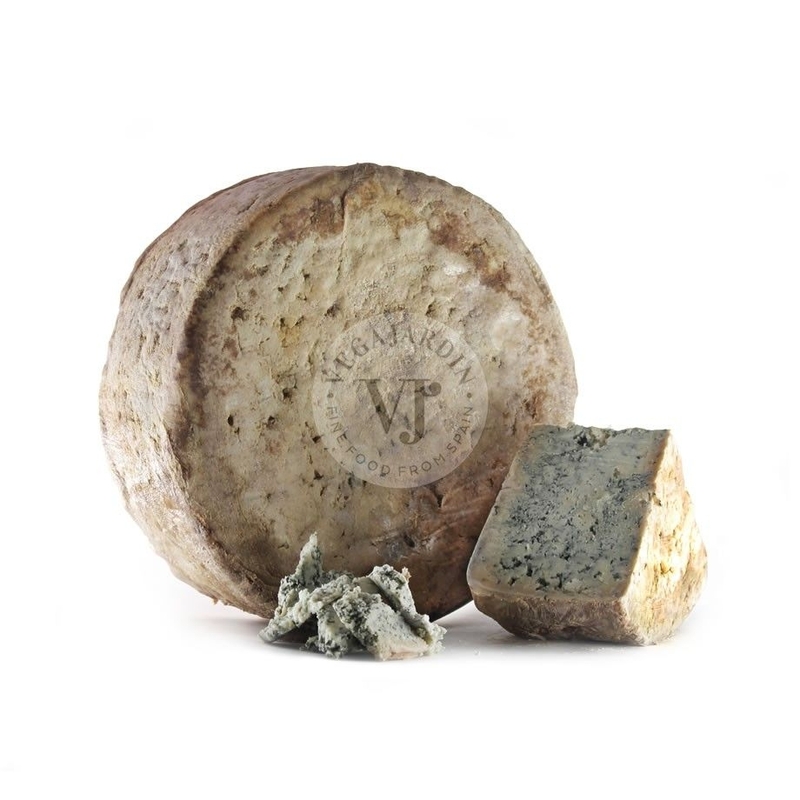 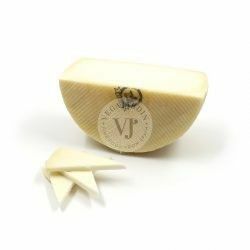 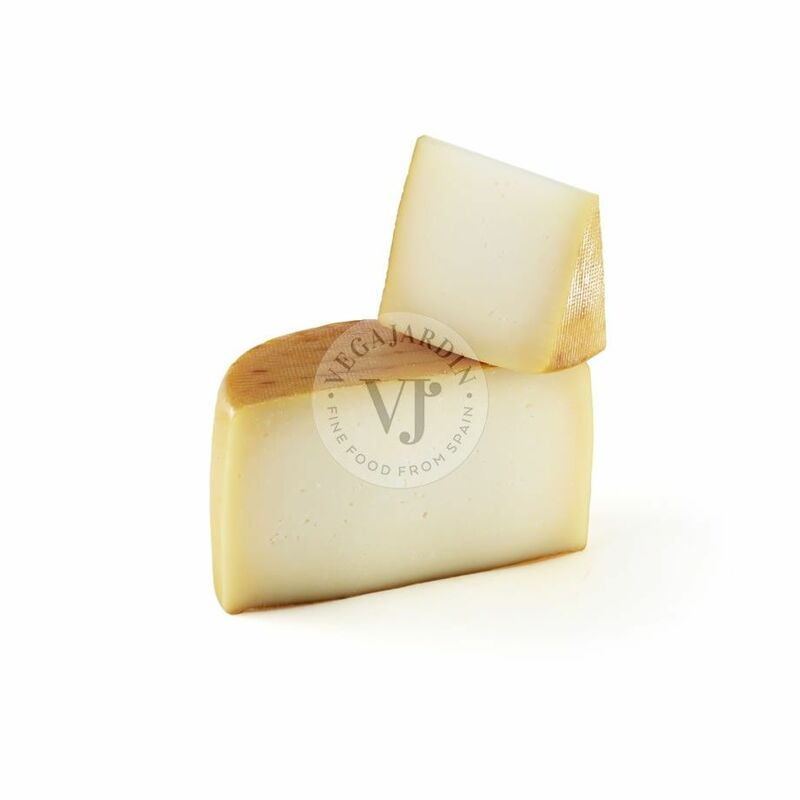 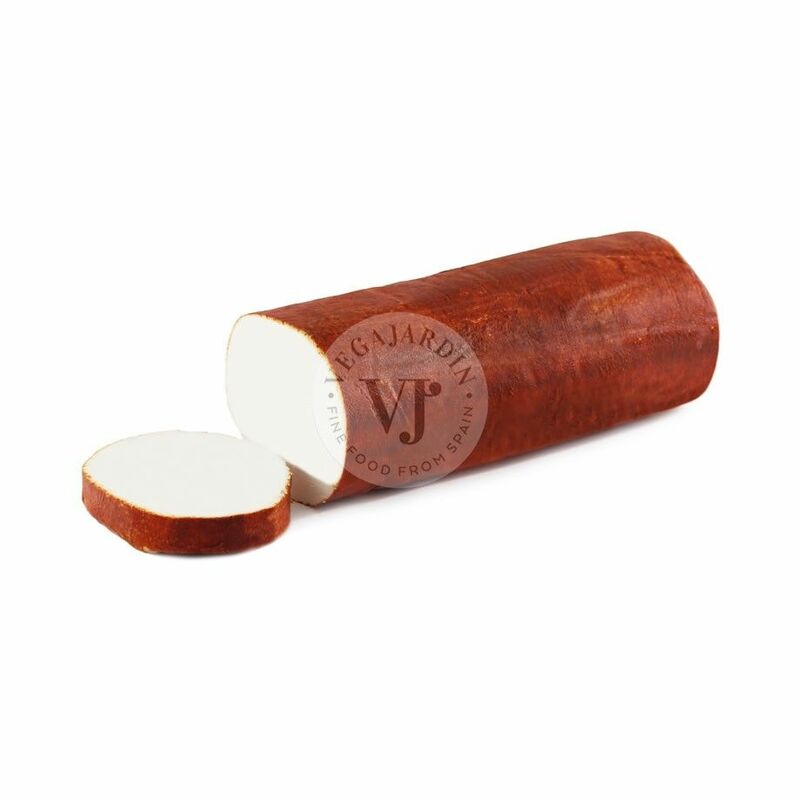 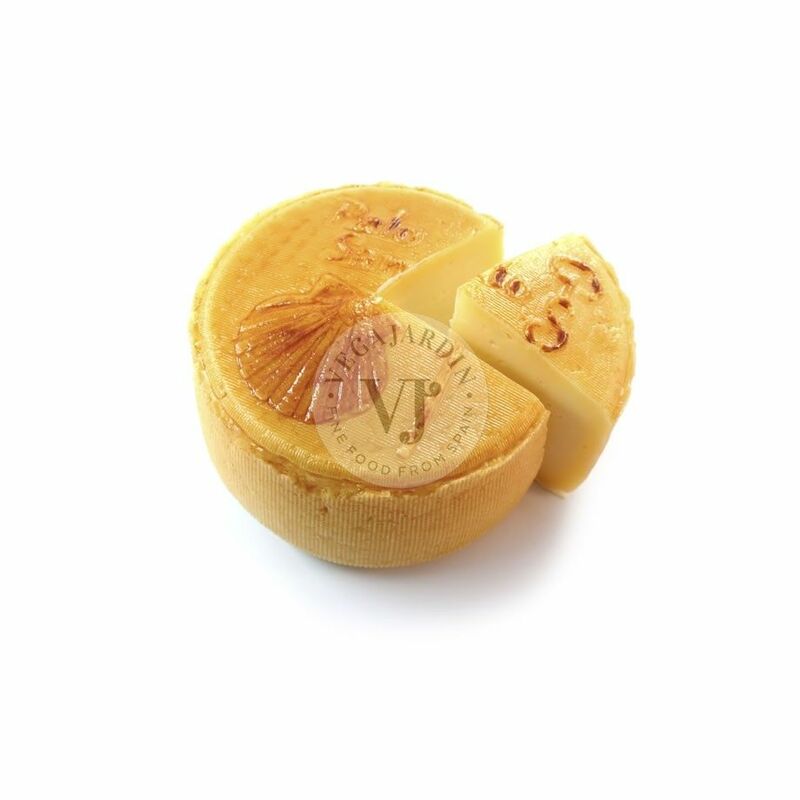 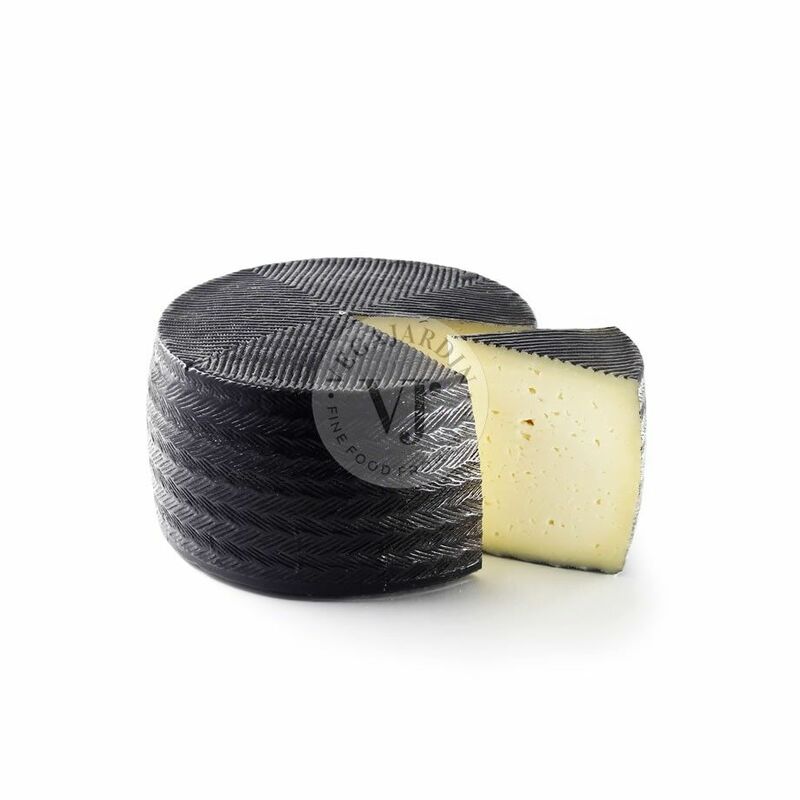 This cheese ripened for a minimum of 105 days has an intense flavour, without being too strong.. 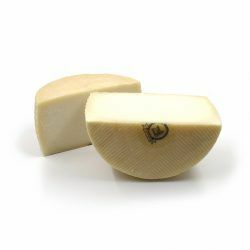 It is made with a mixture of three milks, cow (50% max. 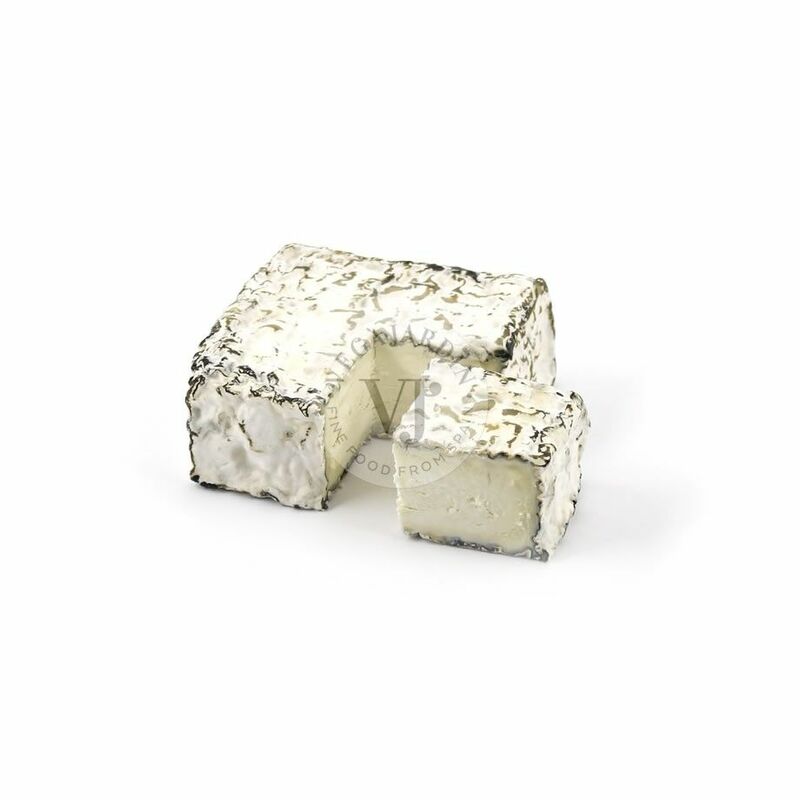 ), goat (15% min.) 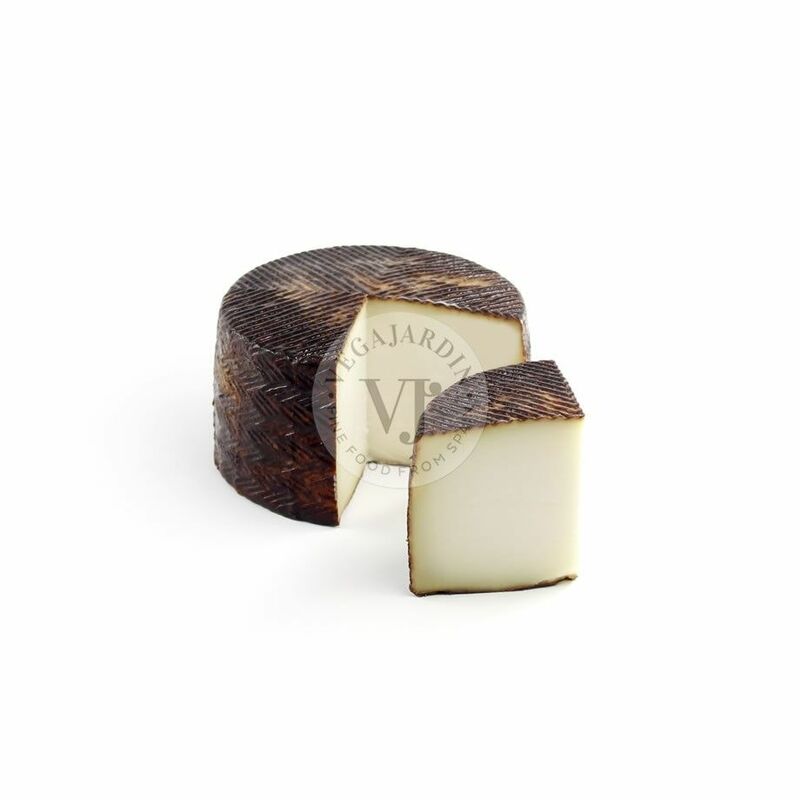 and sheep (15% min. 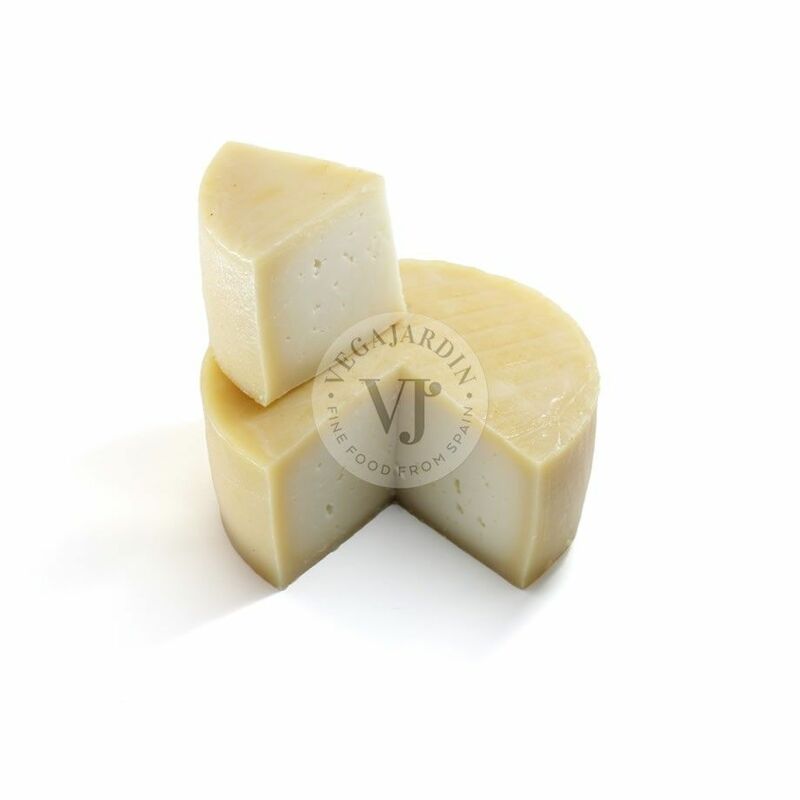 ), appreciating tones of the 3 types of milk in its flavour.